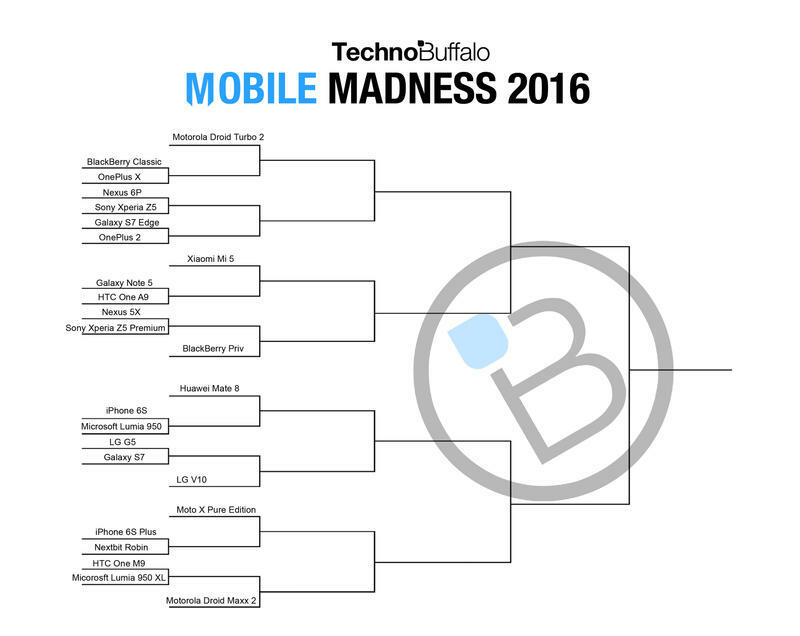 And we begin… We start the first match-up of this year’s voting with what we’ve dubbed the “play-in” round, for the lack of a better term. 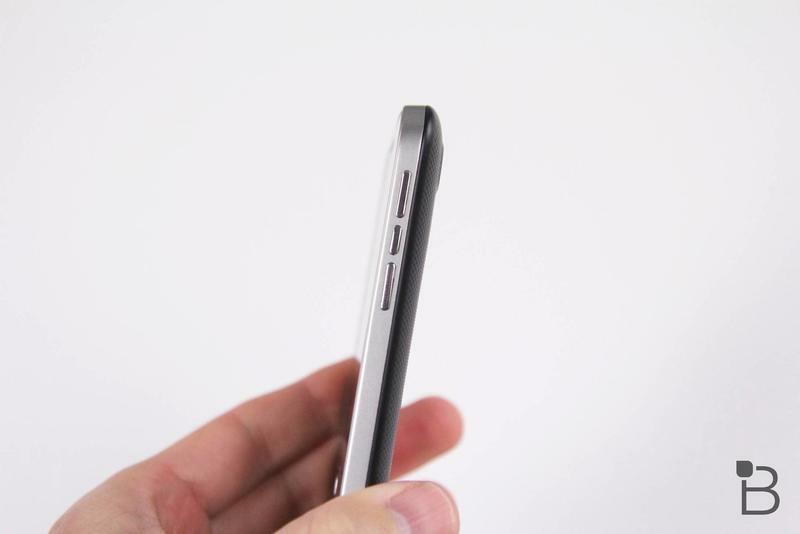 A 25-item bracket isn’t the most visually pleasing, especially if you’re OCD, after all, so we needed to make it work. 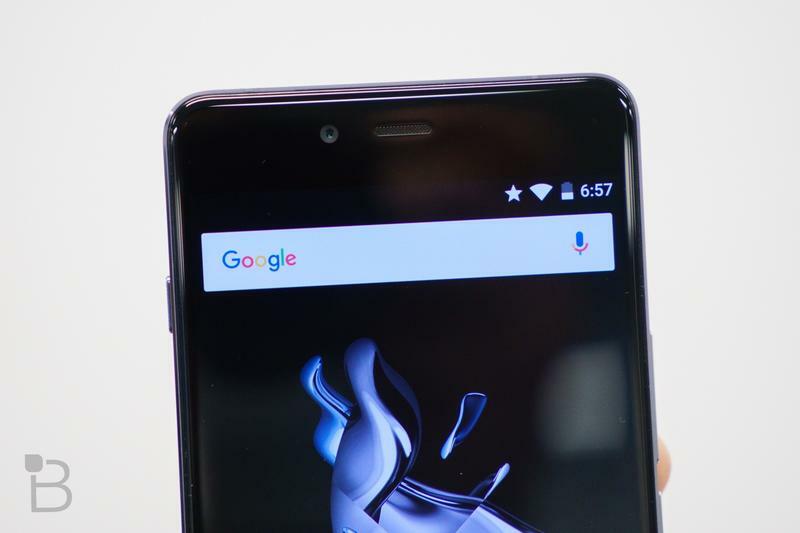 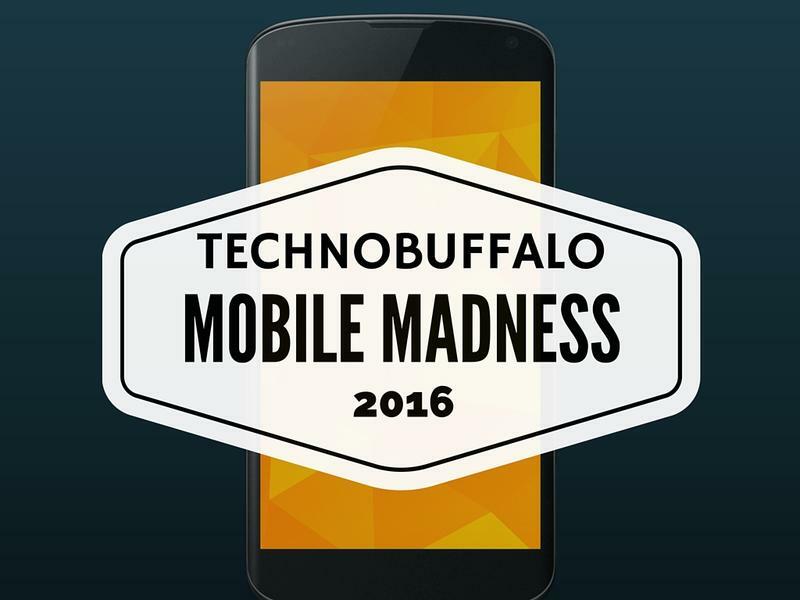 At any rate, our first matchup is BlackBerry Classic vs. OnePlus X. 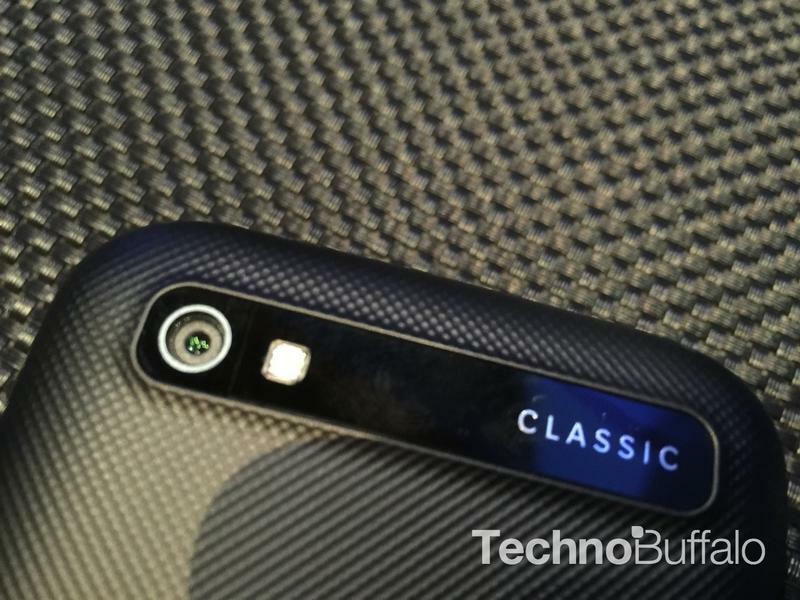 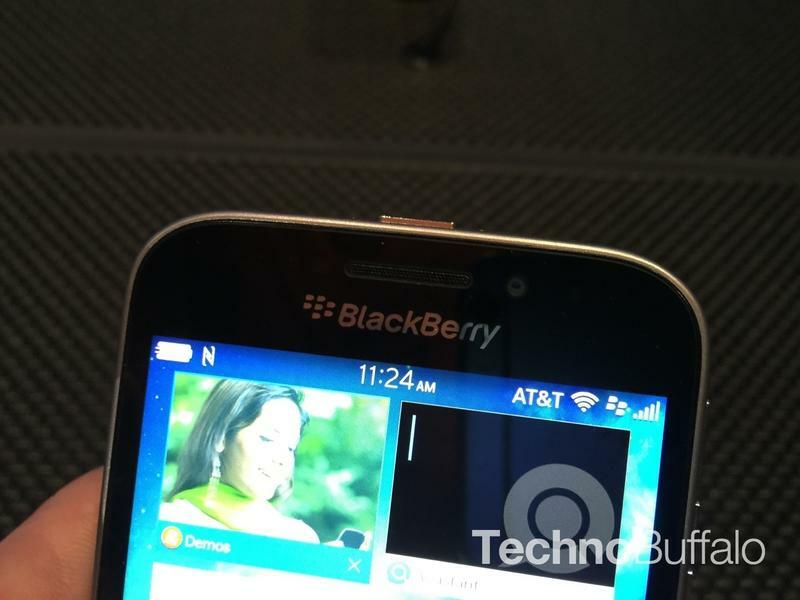 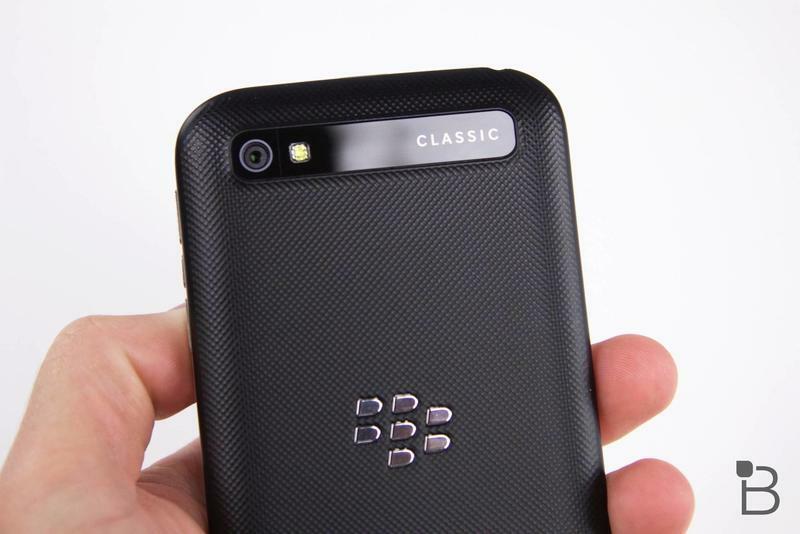 Yes, the BlackBerry Classic is a tad older, it’s been out for well over a year now, but it is the most recent hardware refresh and runs BlackBerry 10. 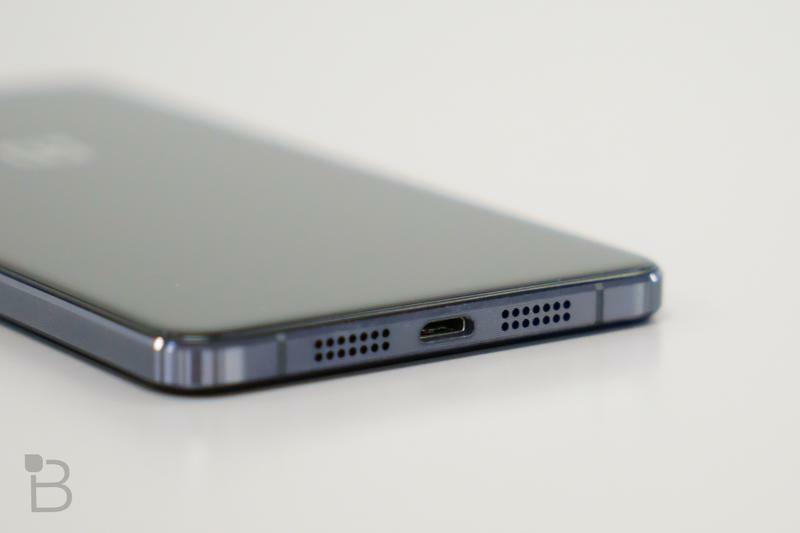 Sure, the Passport runs it as well, but this phone is newer and this is probably the latest smartphone we’ll see for the year, or longer. 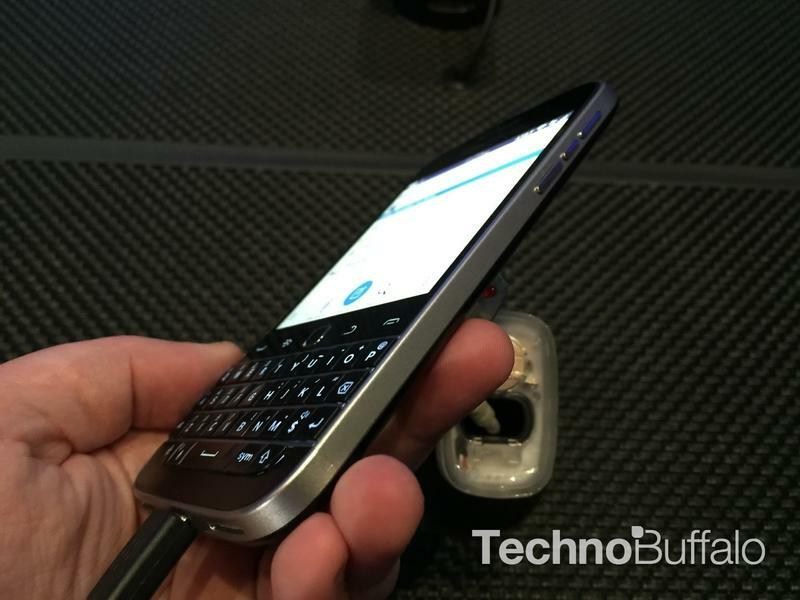 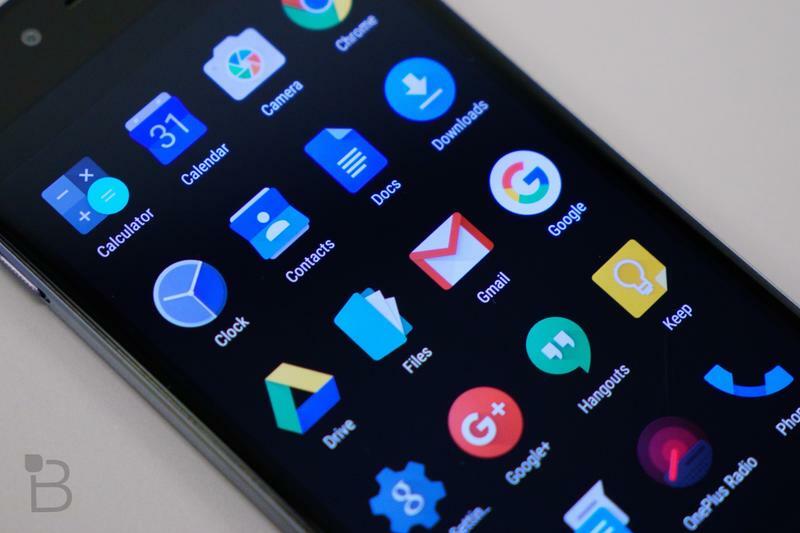 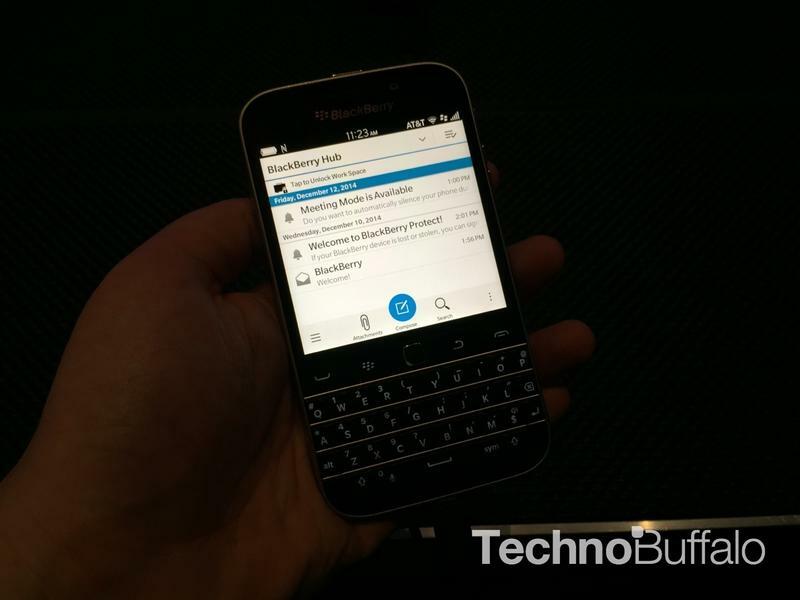 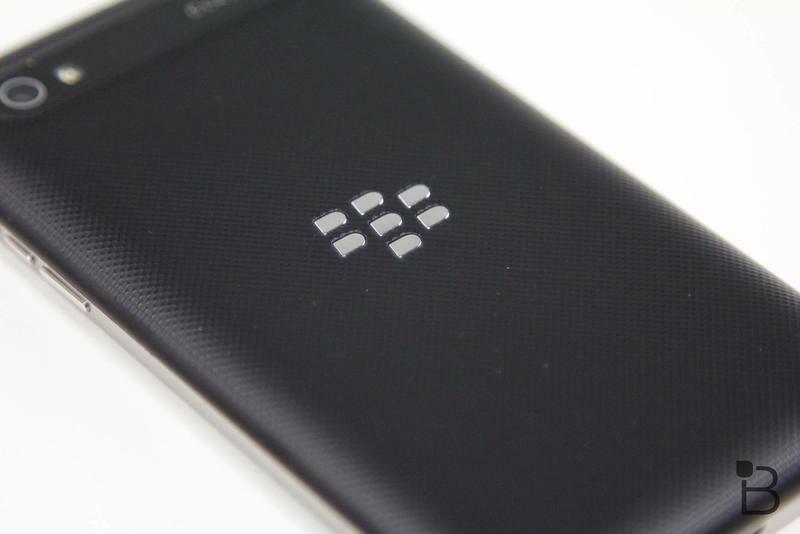 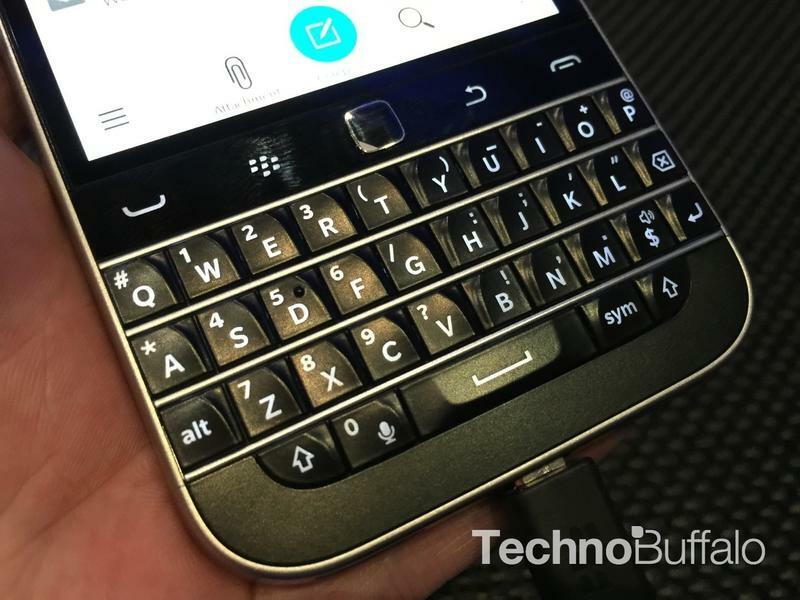 Sure, we’ll see more BlackBerry phones this year, but likely running Android like the Priv. 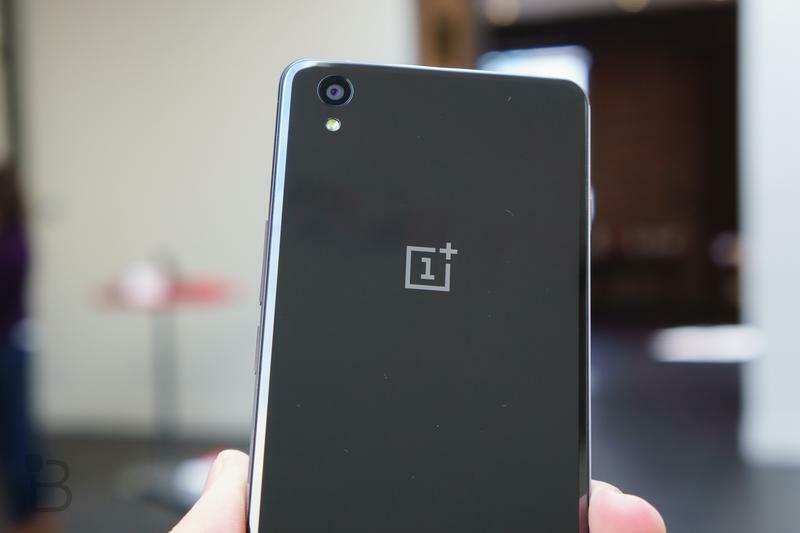 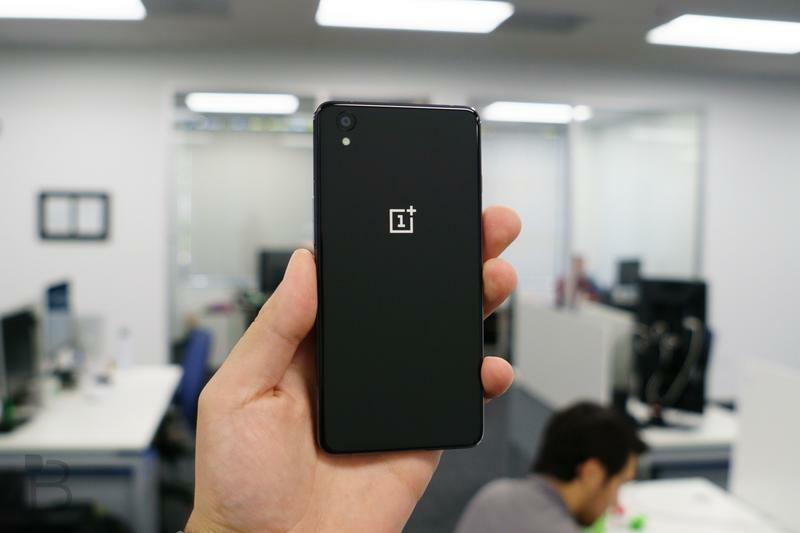 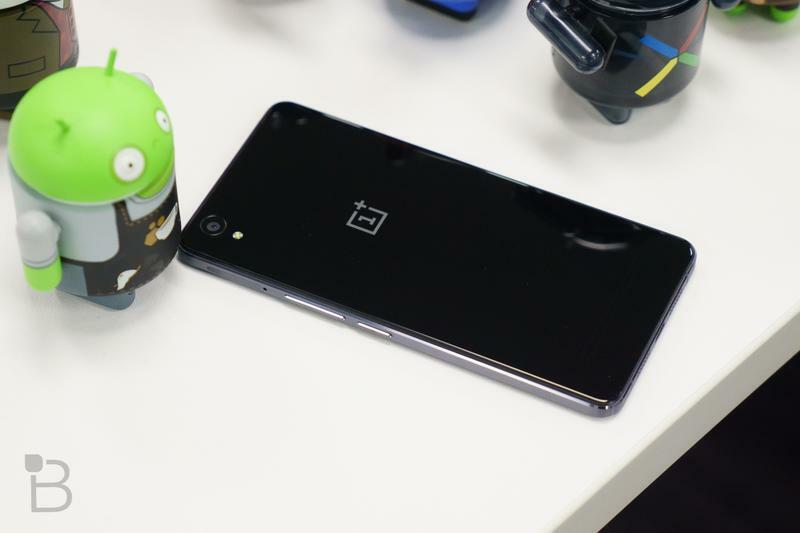 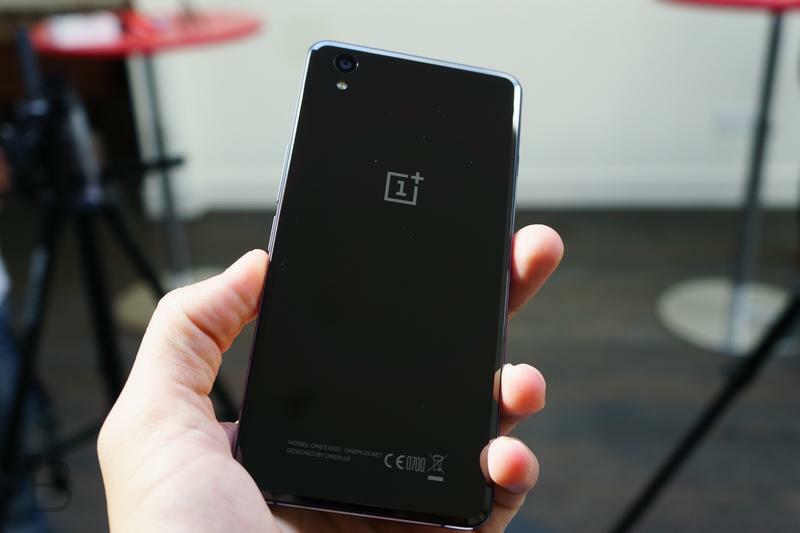 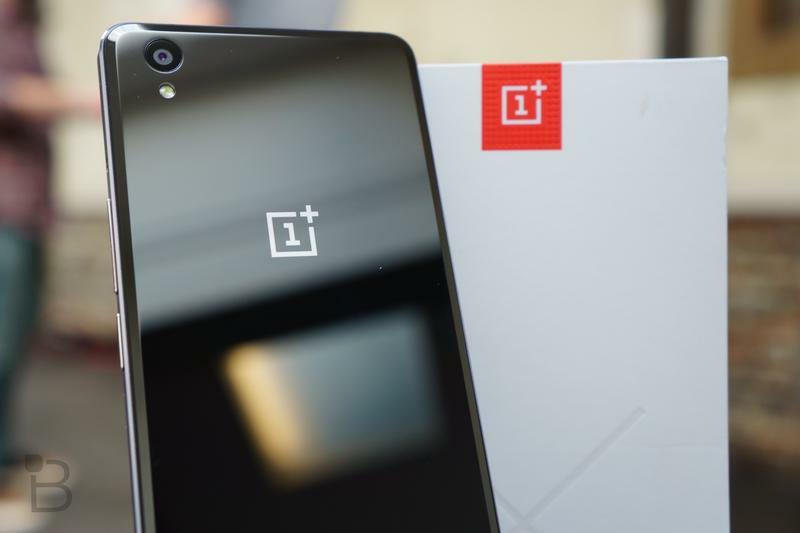 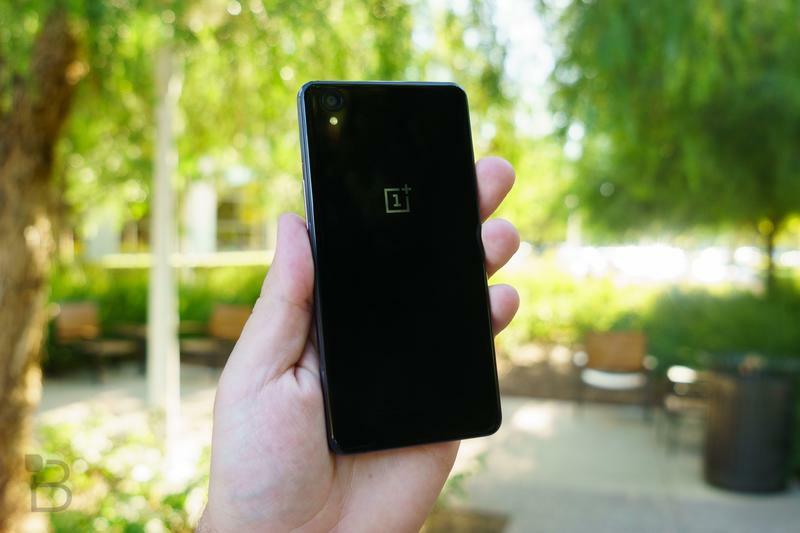 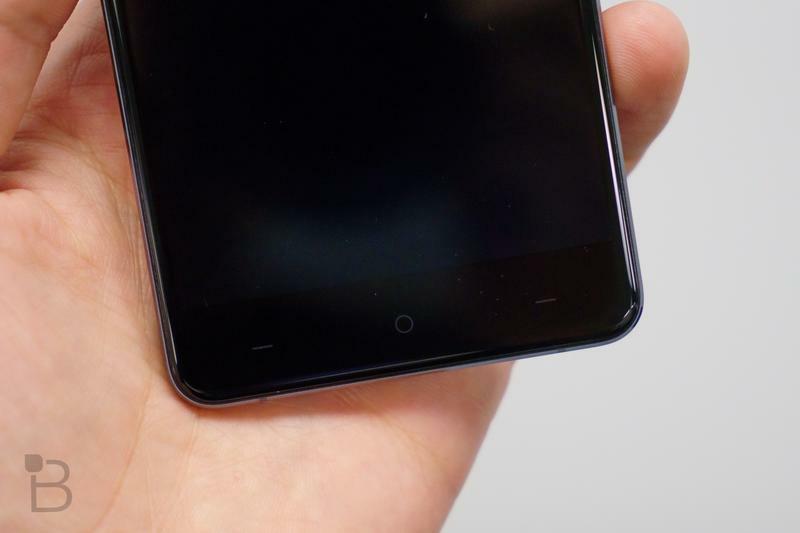 What about OnePlus X? 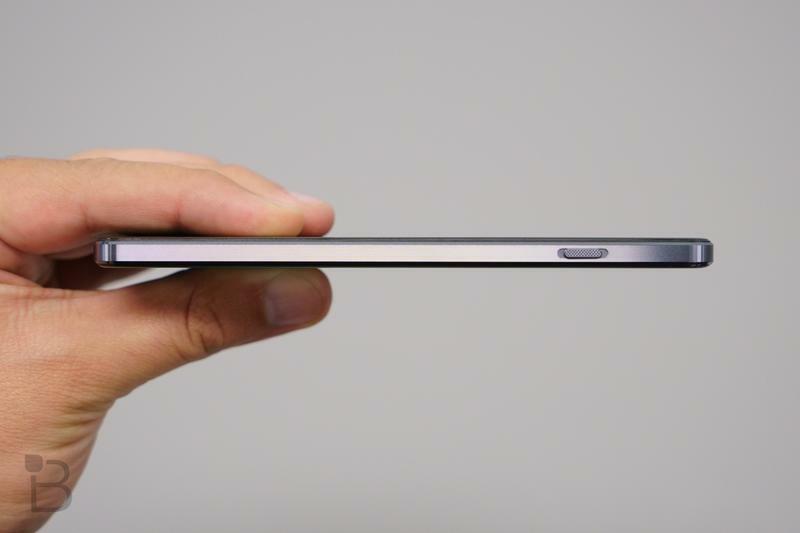 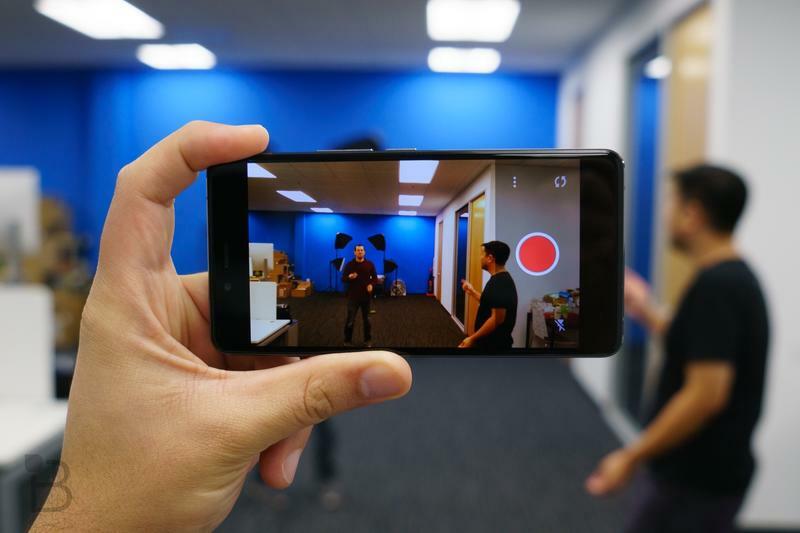 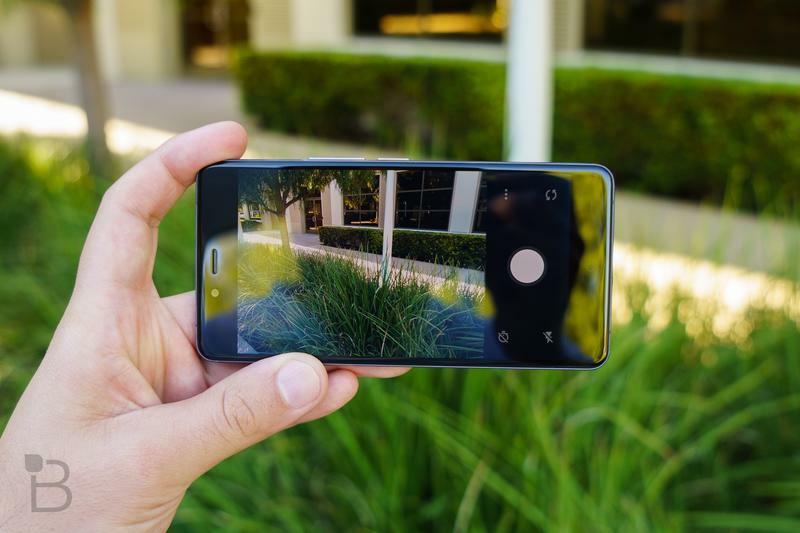 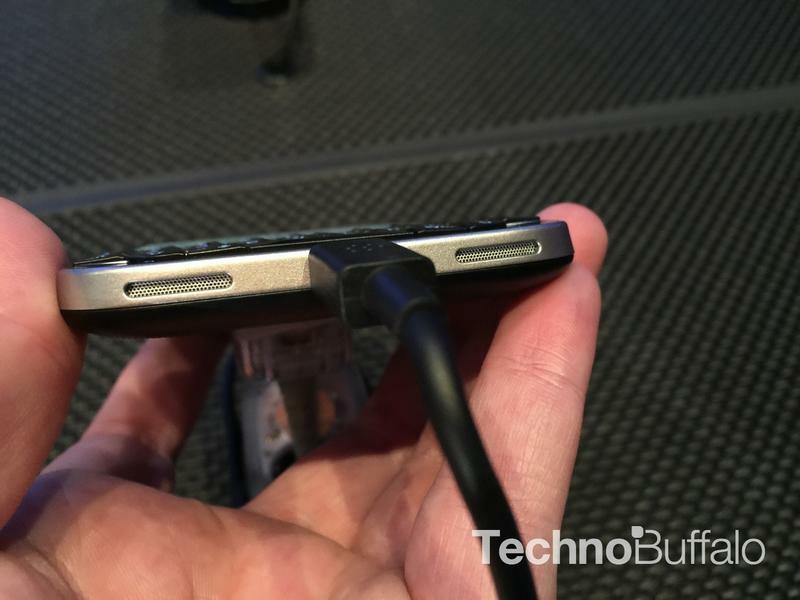 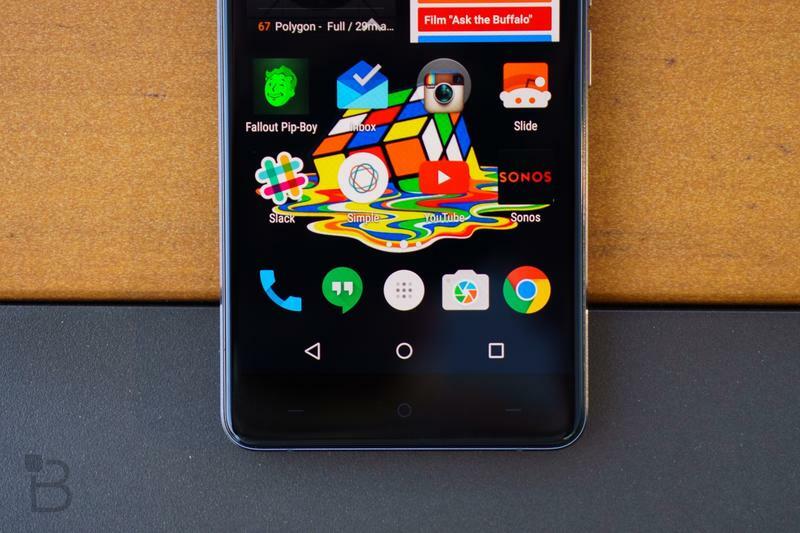 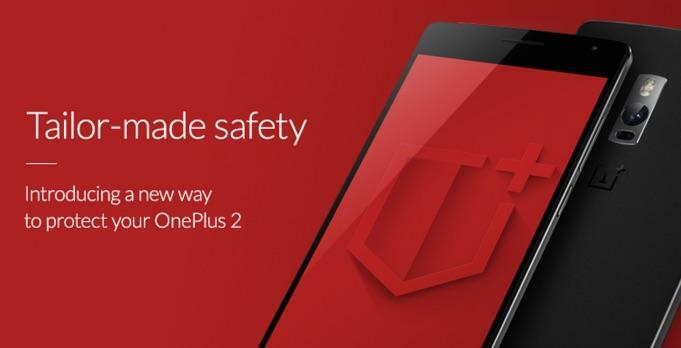 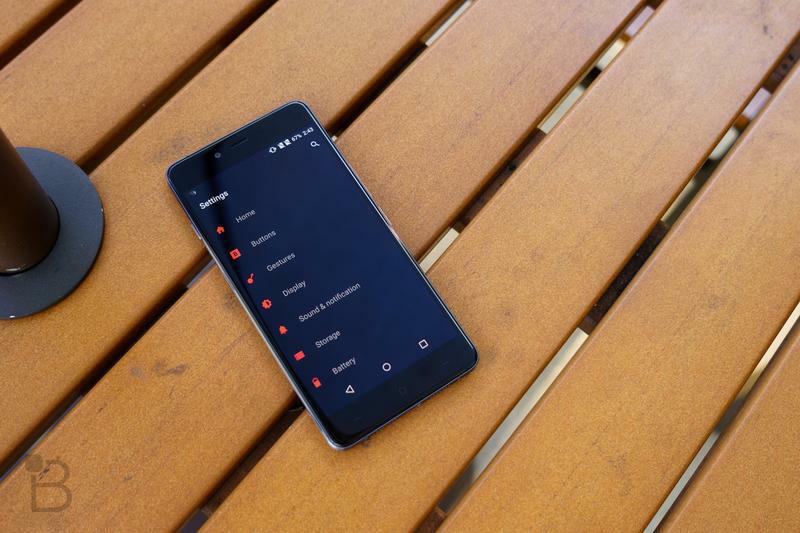 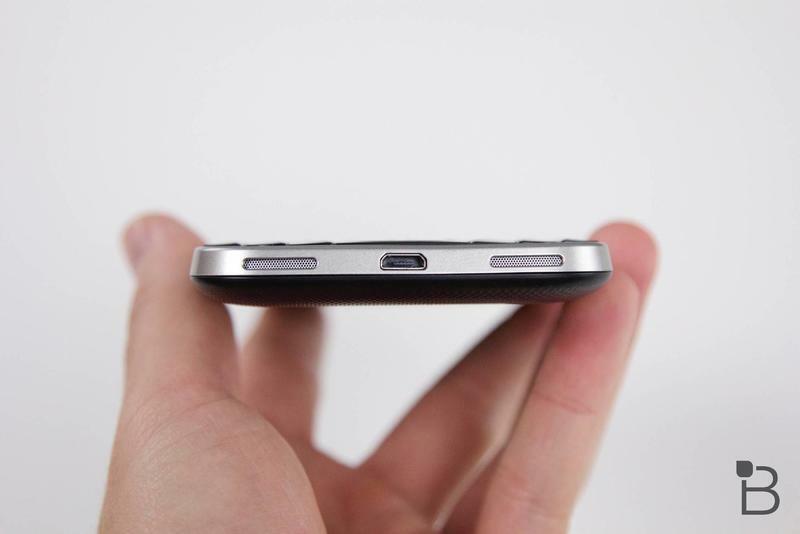 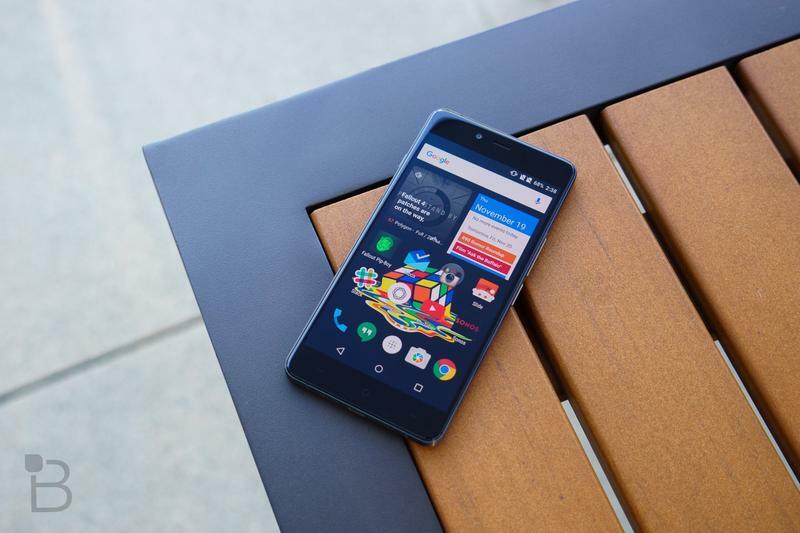 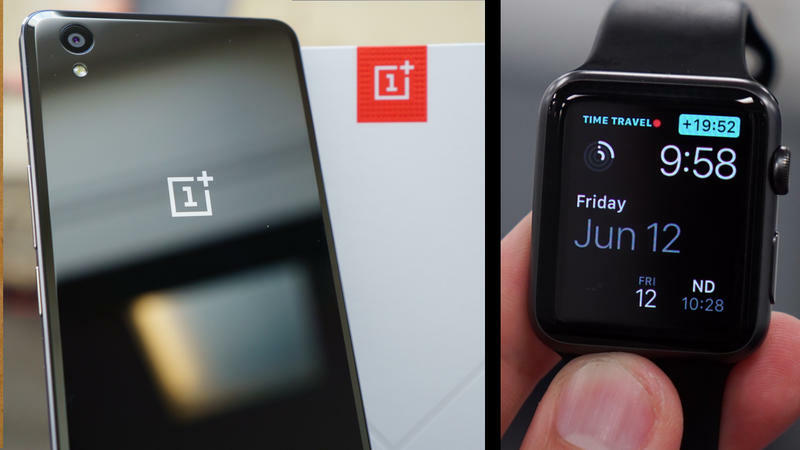 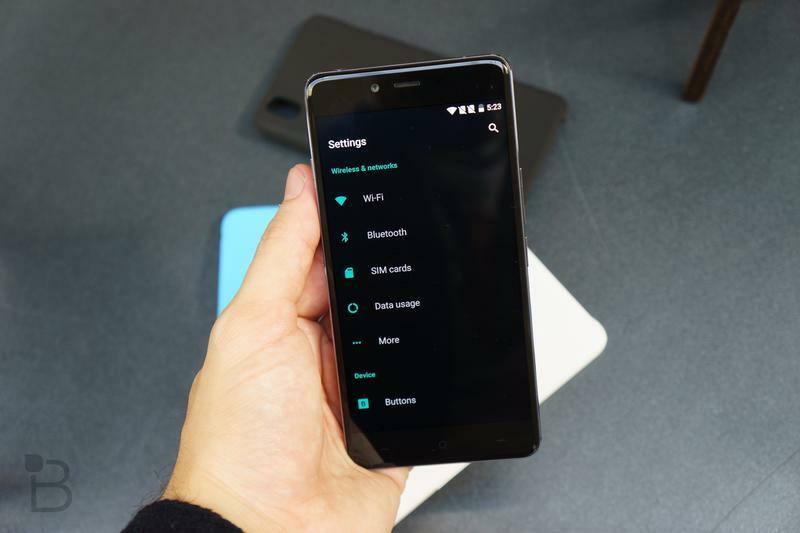 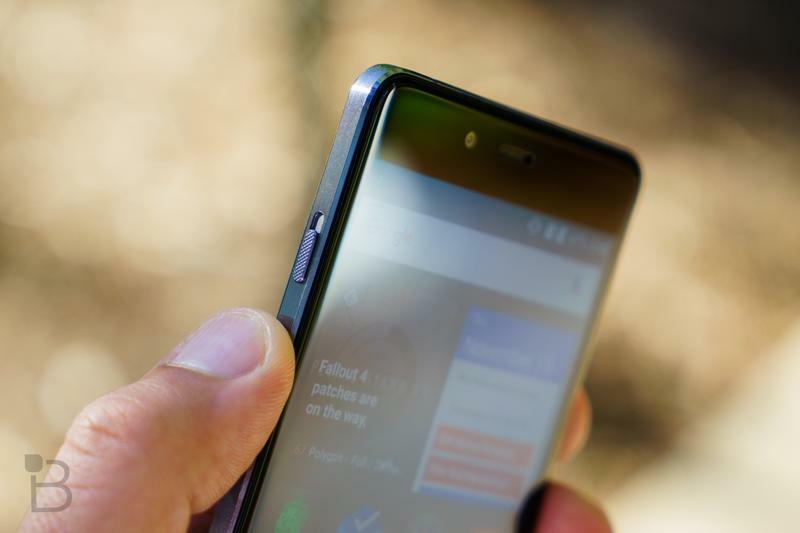 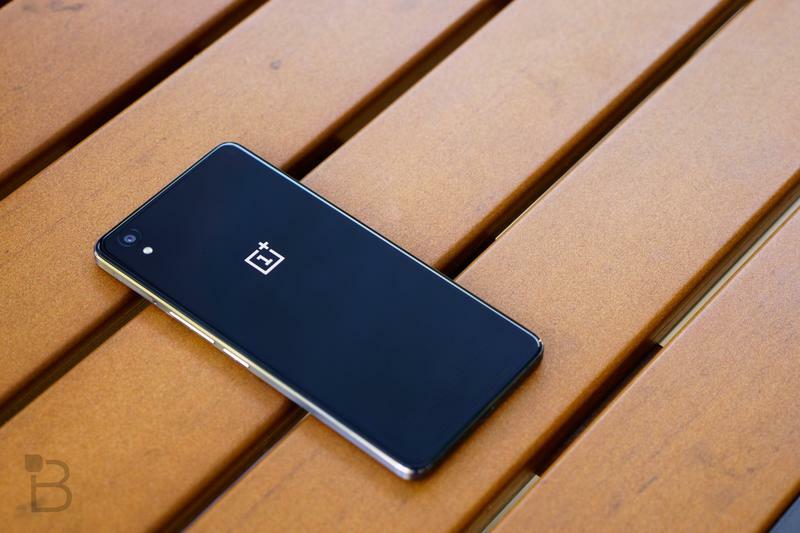 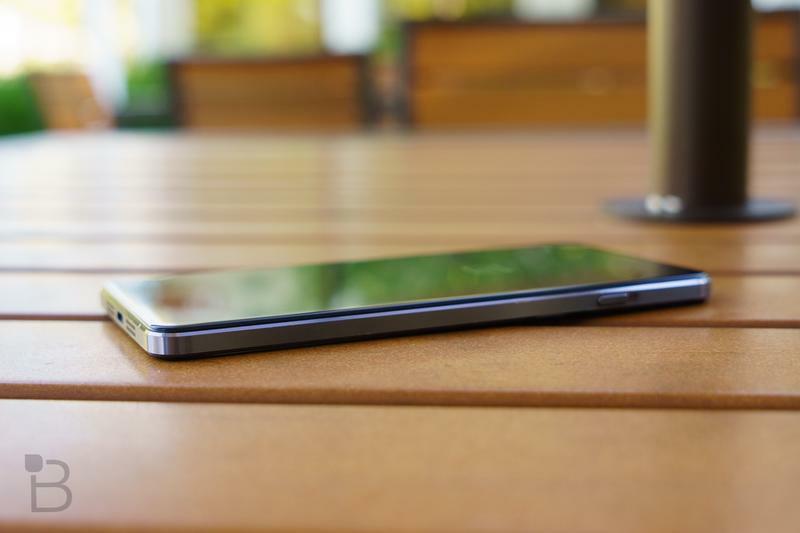 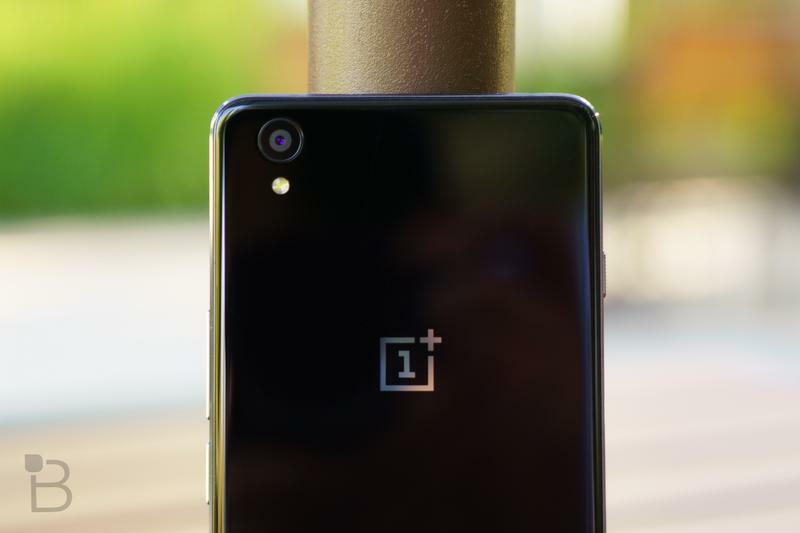 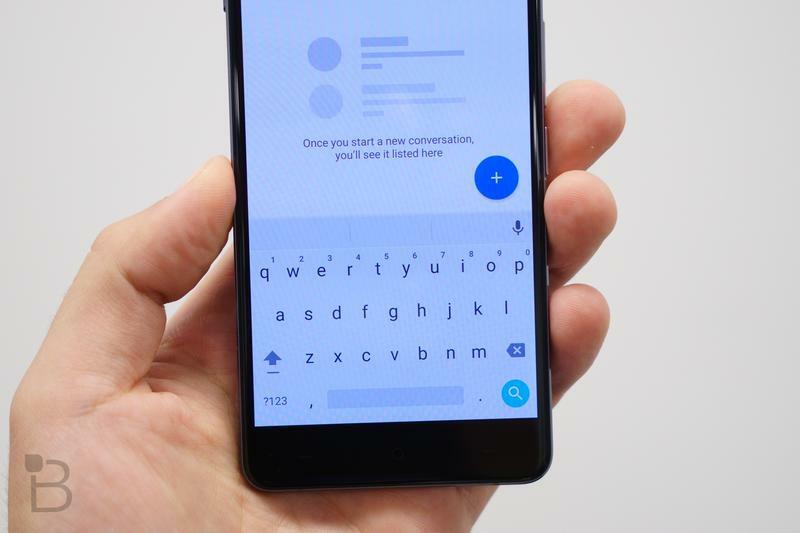 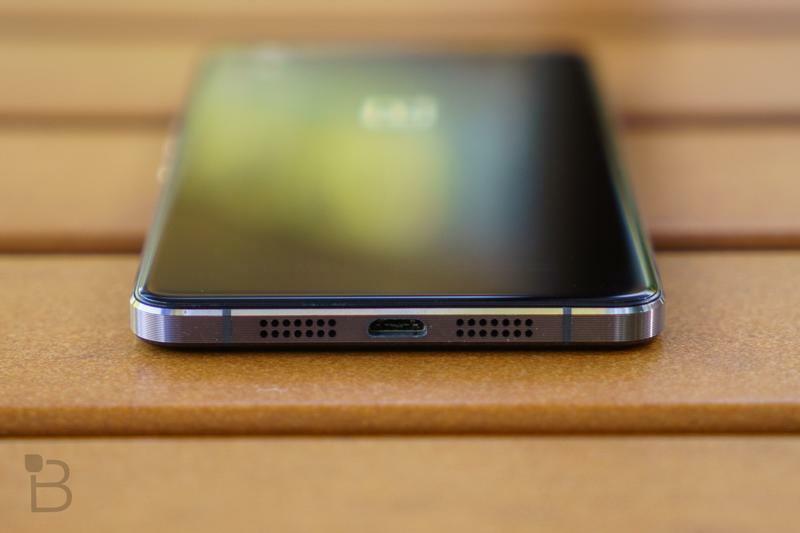 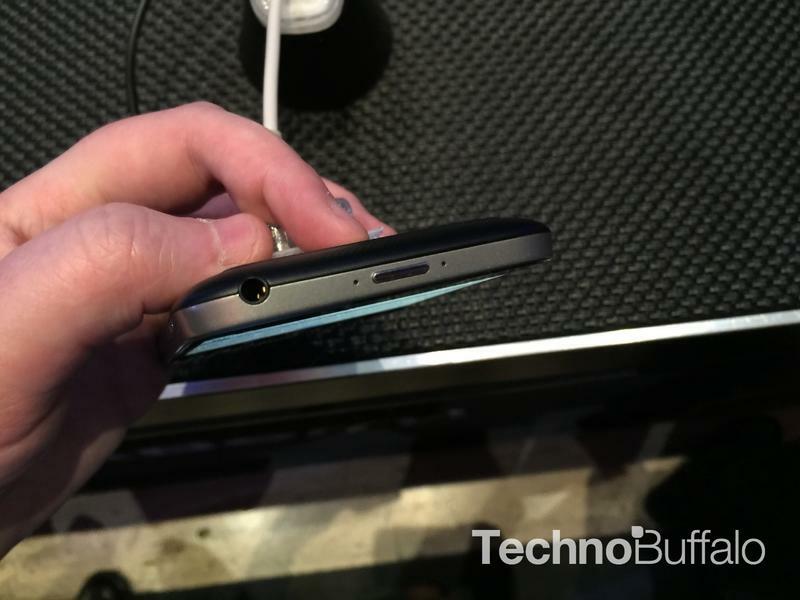 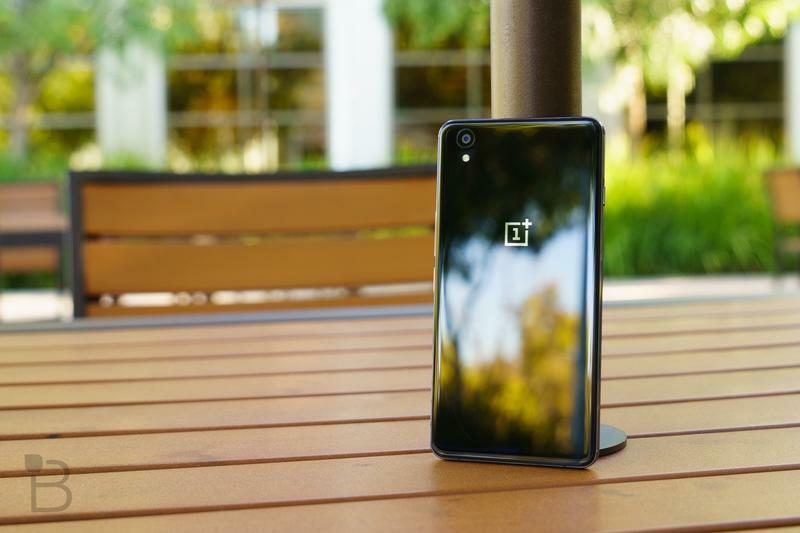 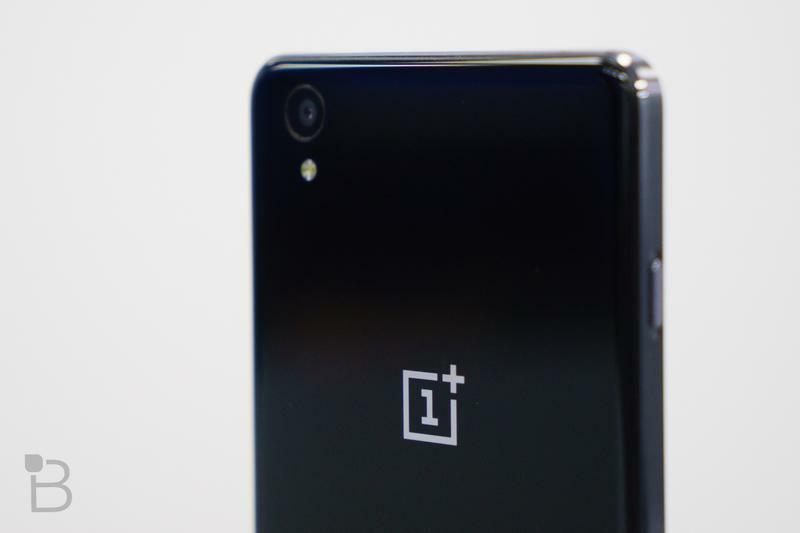 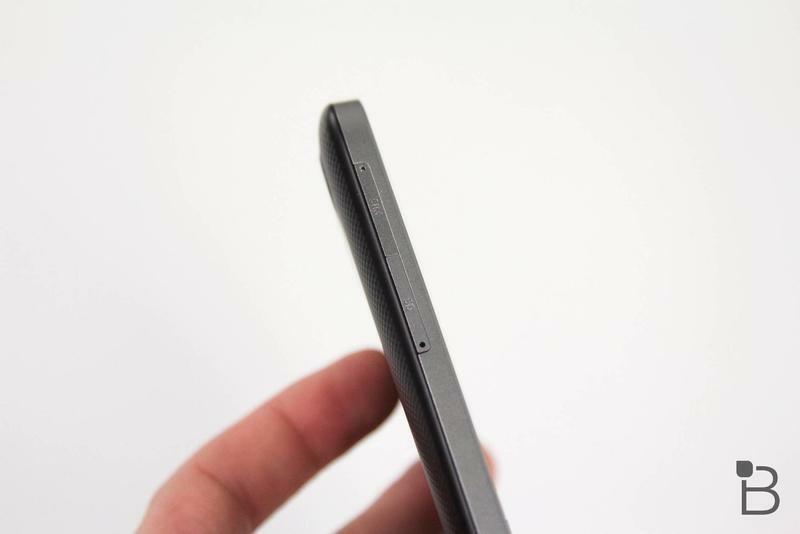 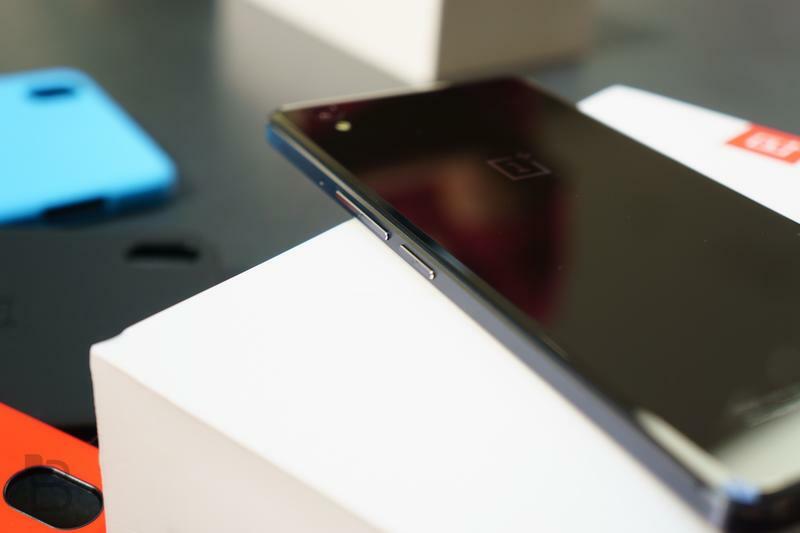 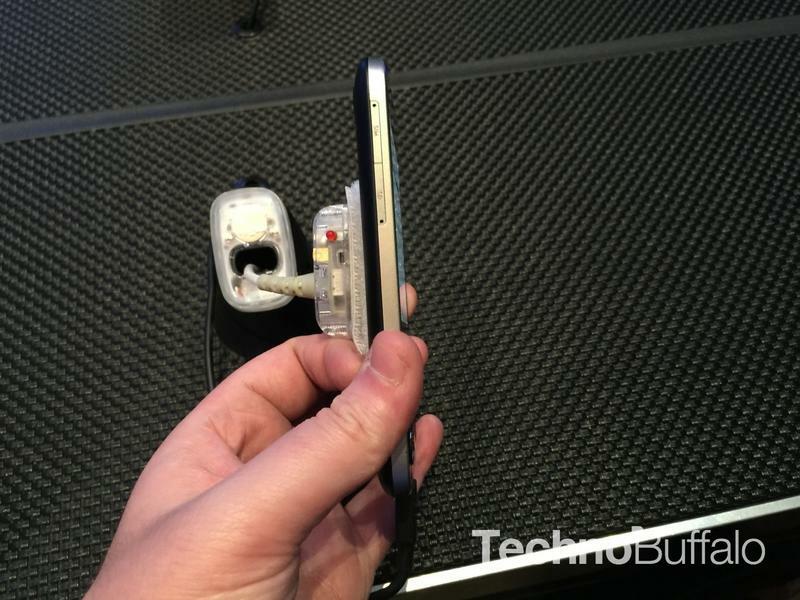 The device isn’t the most powerful of the OnePlus family, that title goes to the One follow-up in the OnePlus 2. 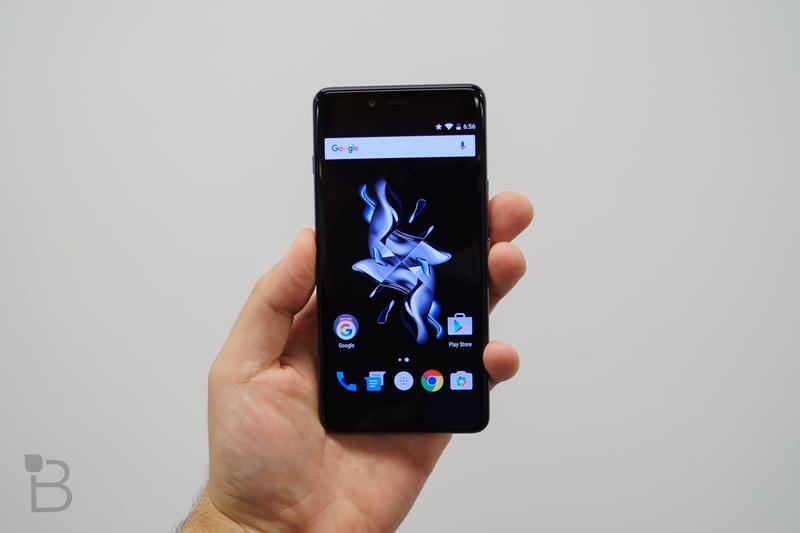 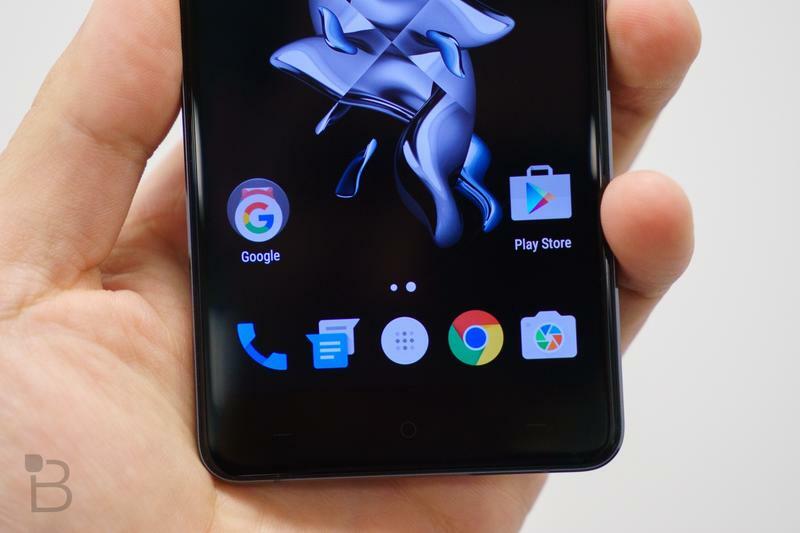 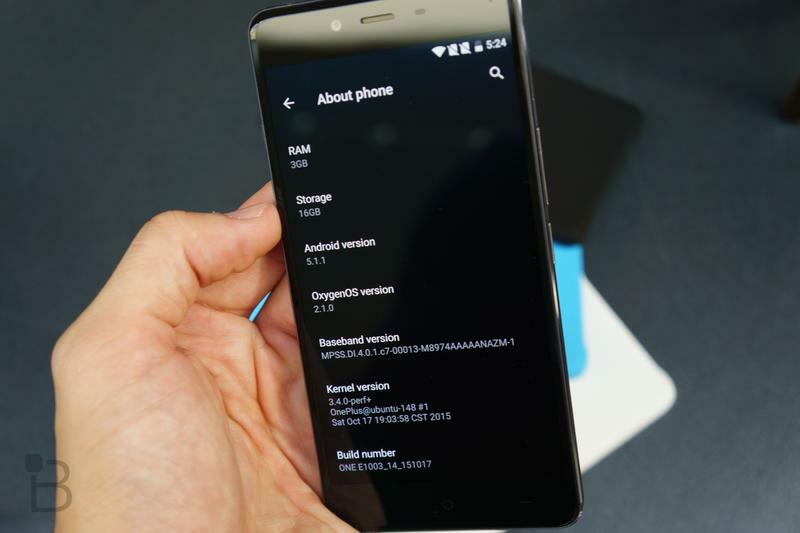 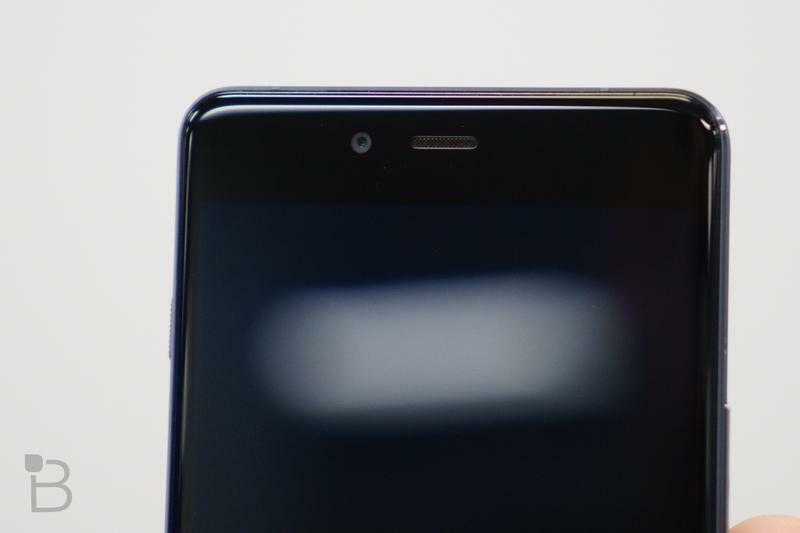 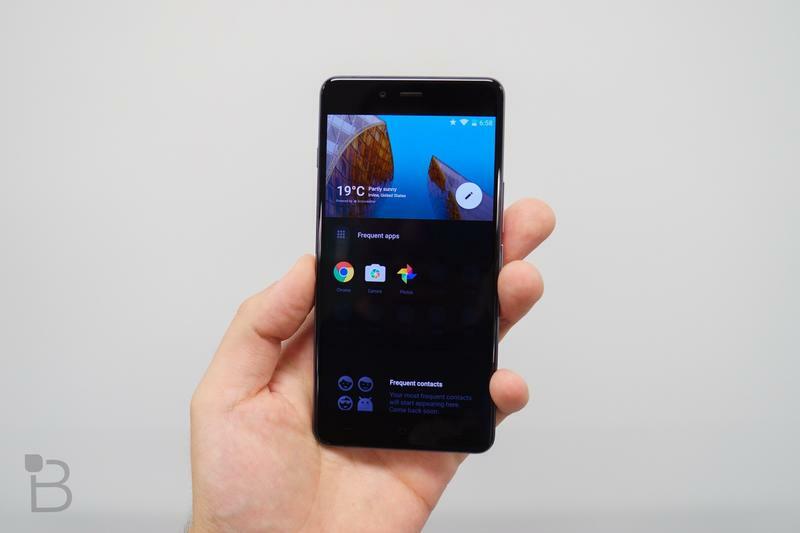 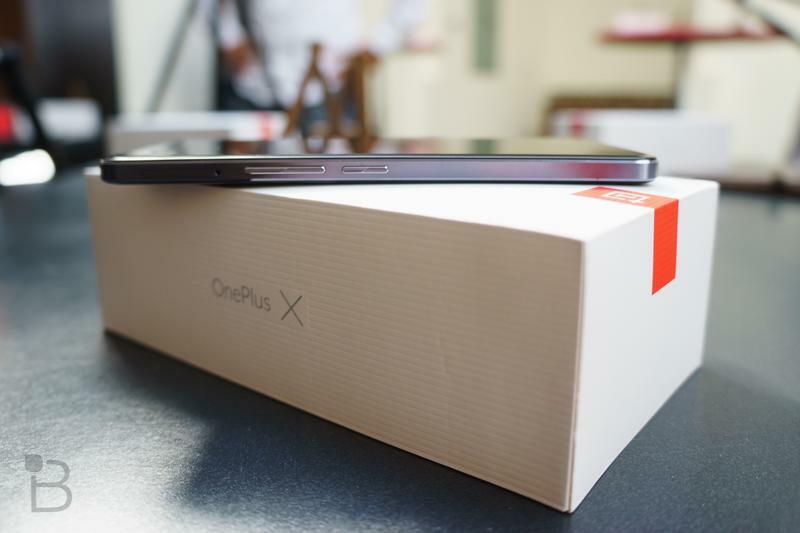 But I’d argue that the One Plus X looks and feels more premium than the more spec’d-out OnePlus 2. 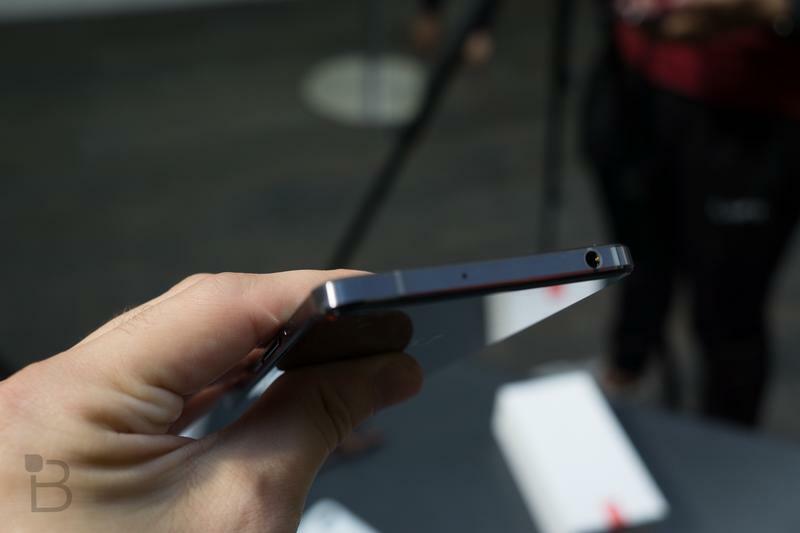 I’m a big fan of glass front/back designs. 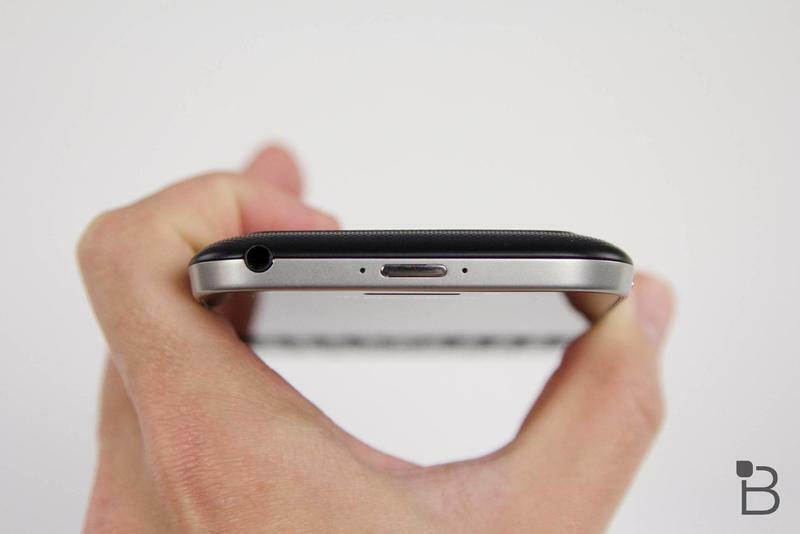 I get a tad excited when I see those features. 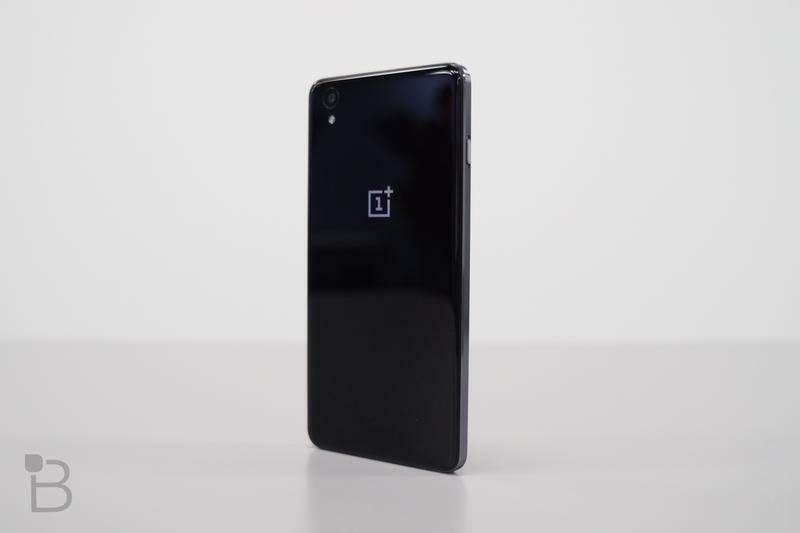 One huge benefit it has is its price, too, and it’s one of the best phones in the $250 price point. 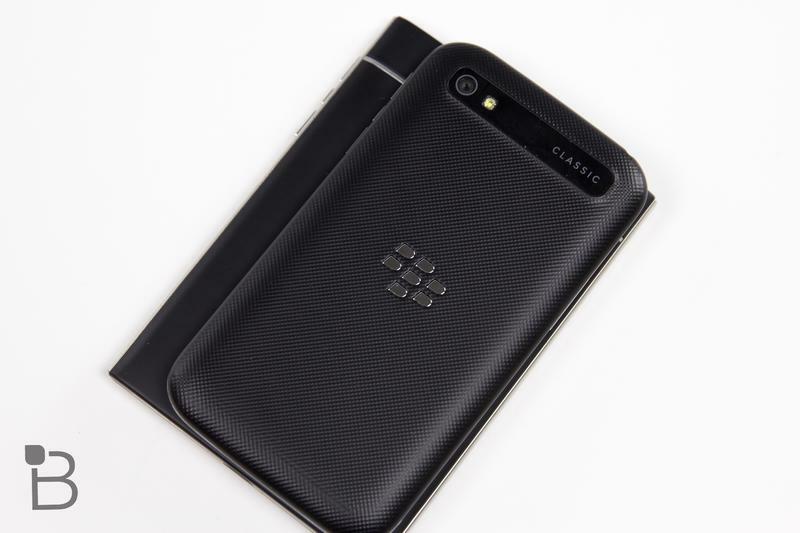 It looks a heck of a lot more premium than its price suggests. 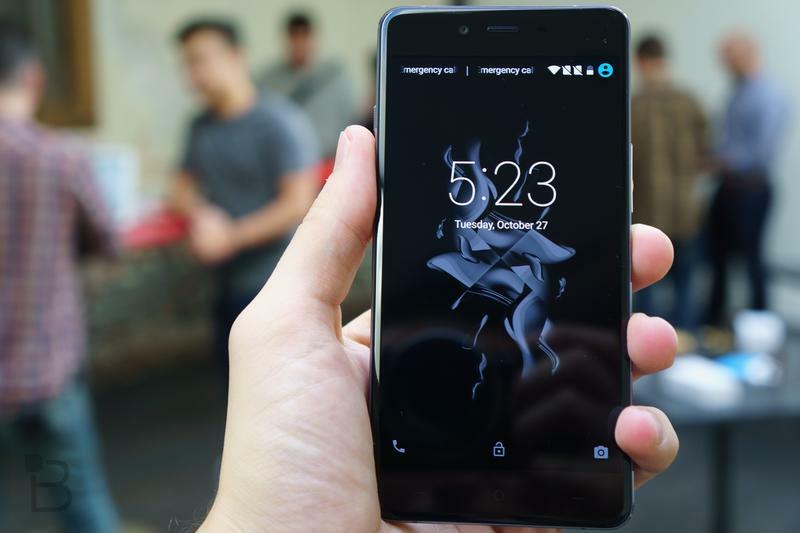 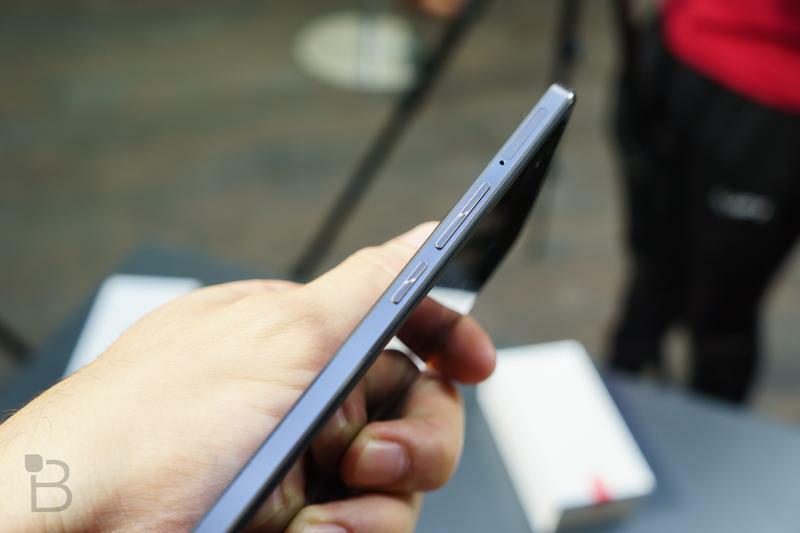 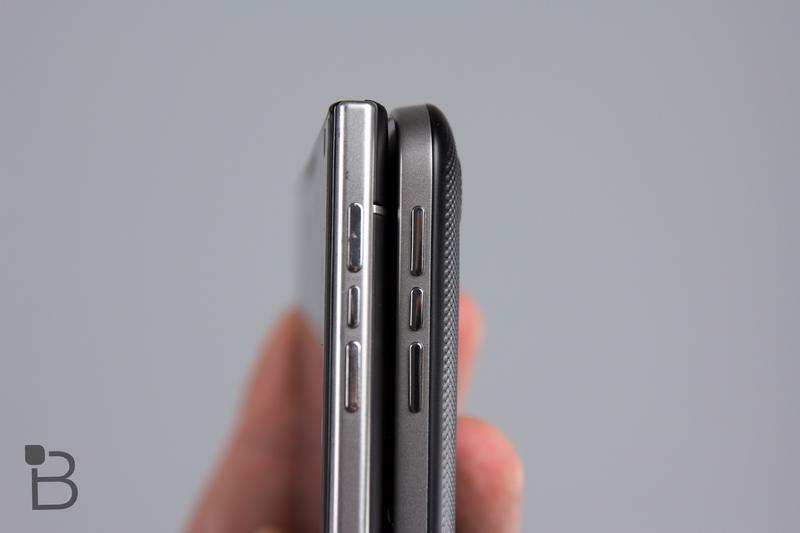 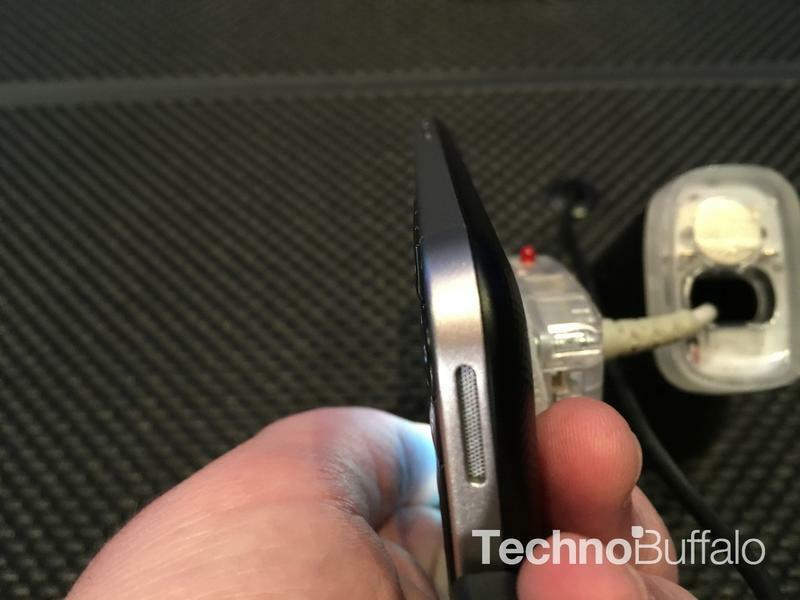 But how does the OnePlus X compare to the BlackBerry Classic? 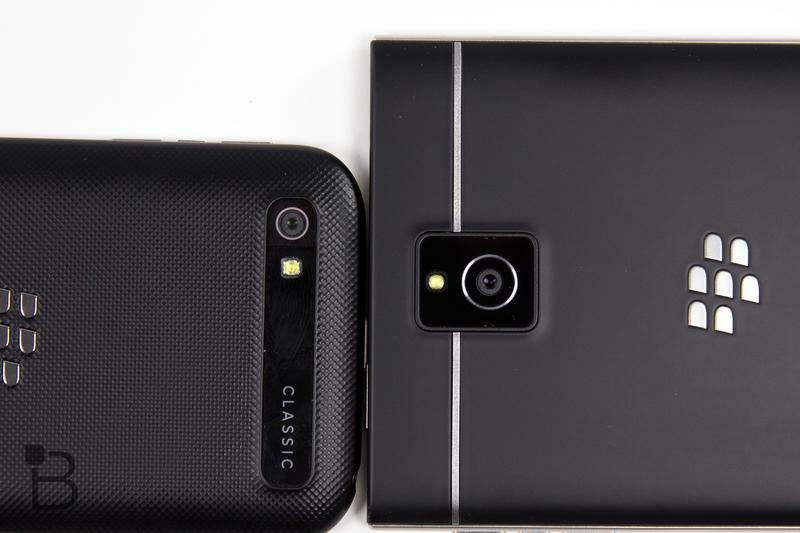 That’s for you to decide. 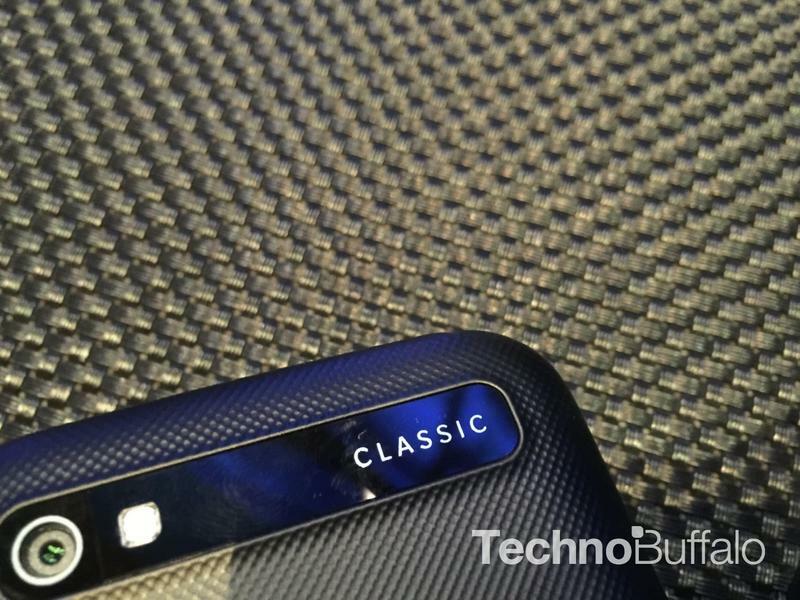 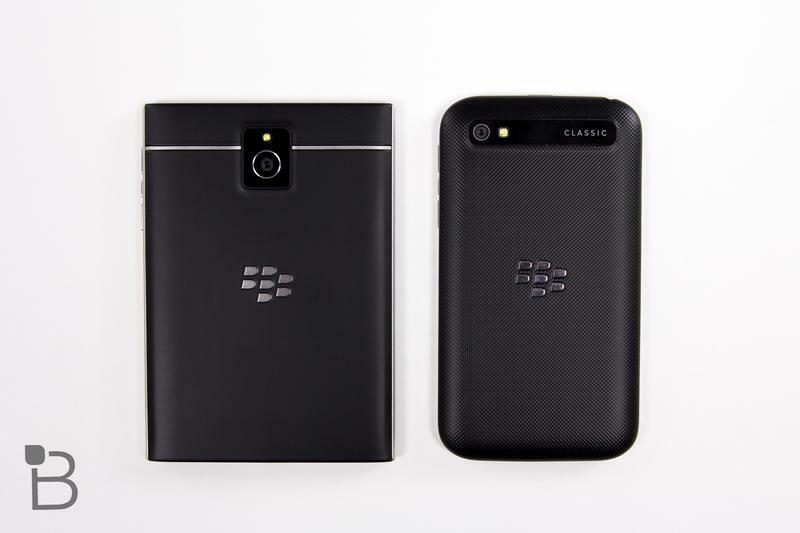 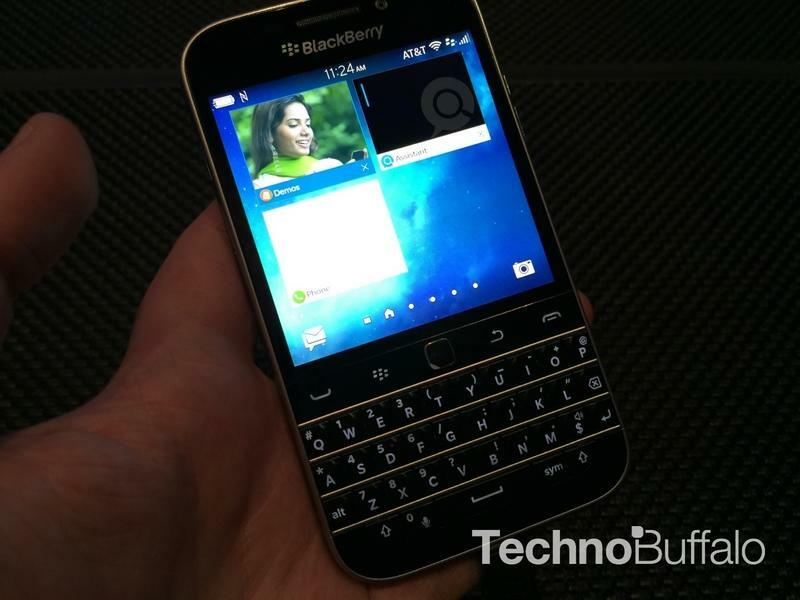 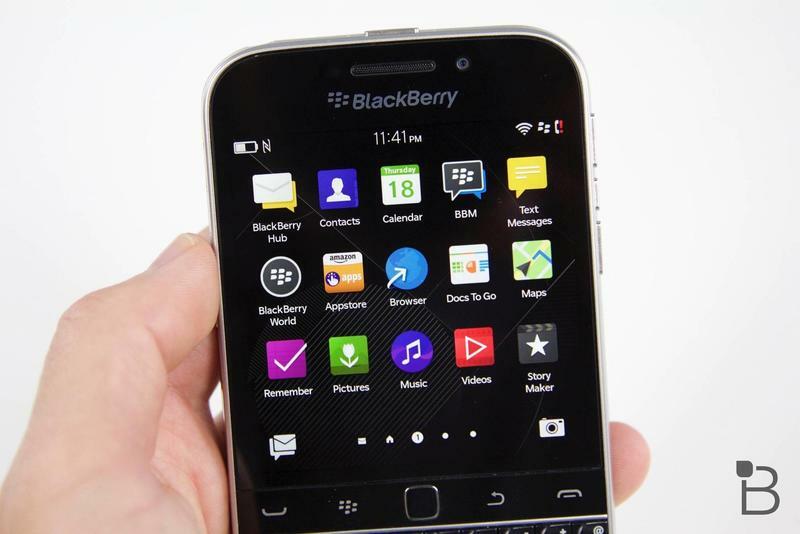 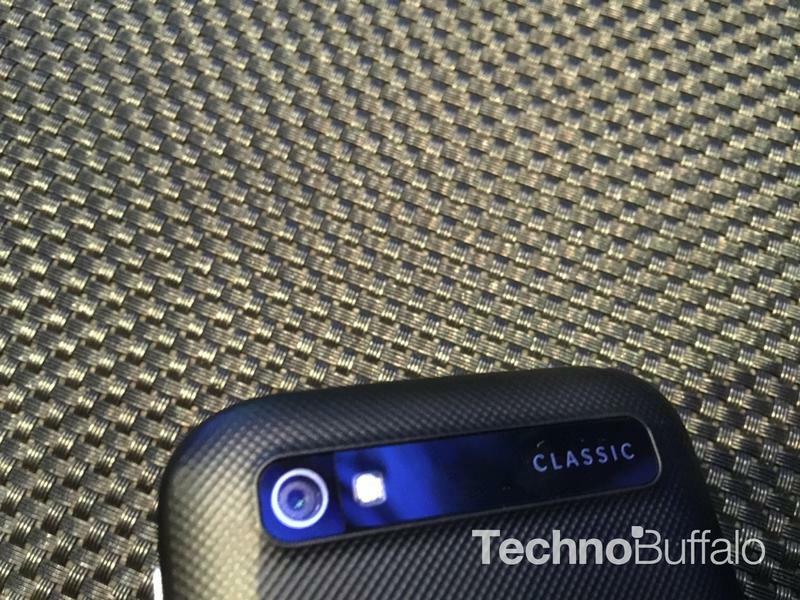 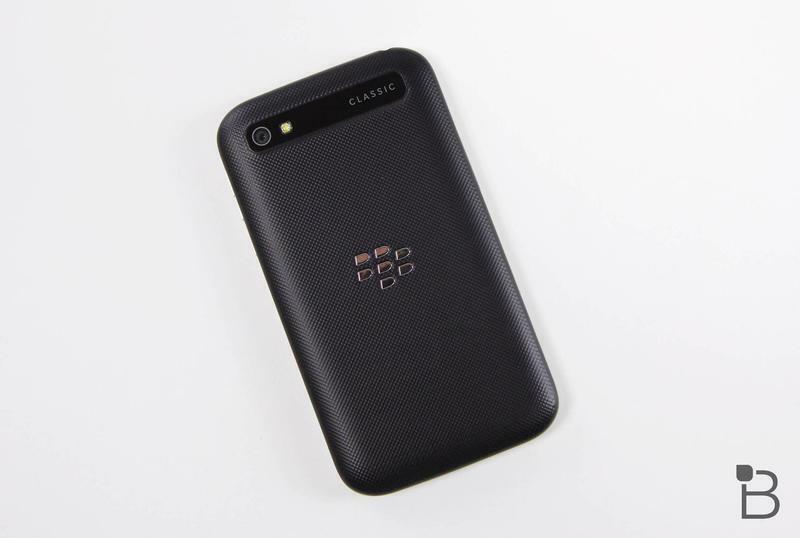 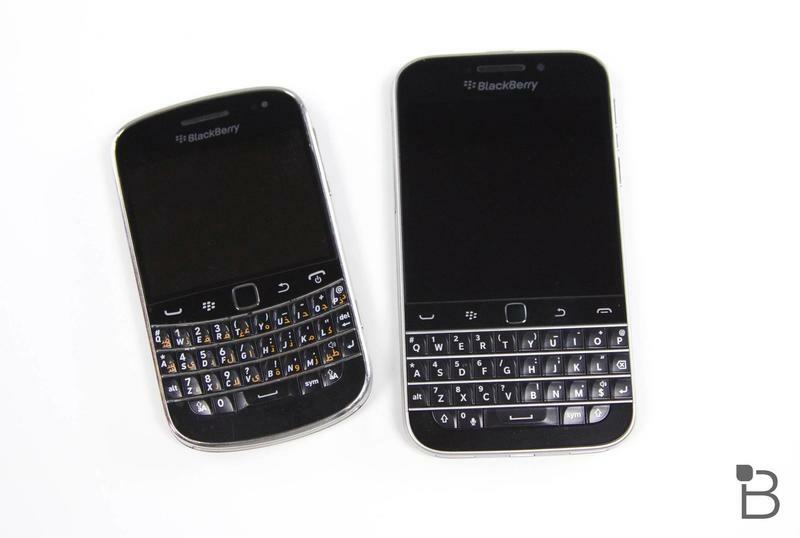 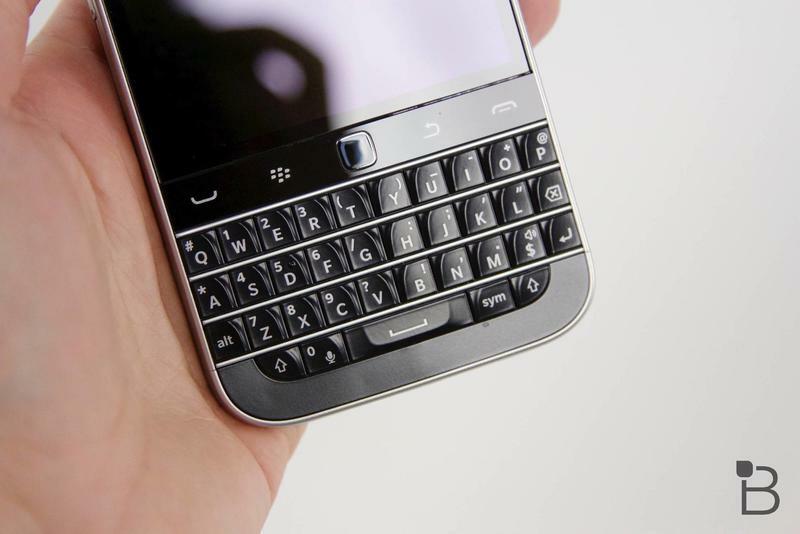 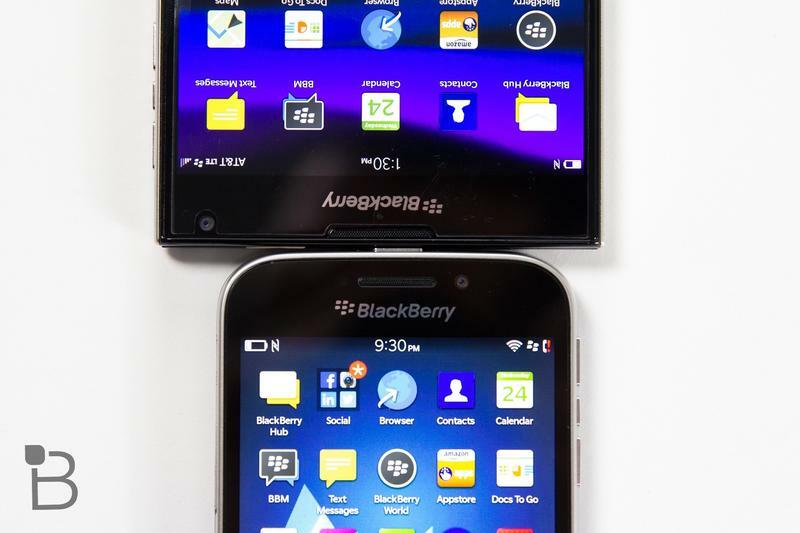 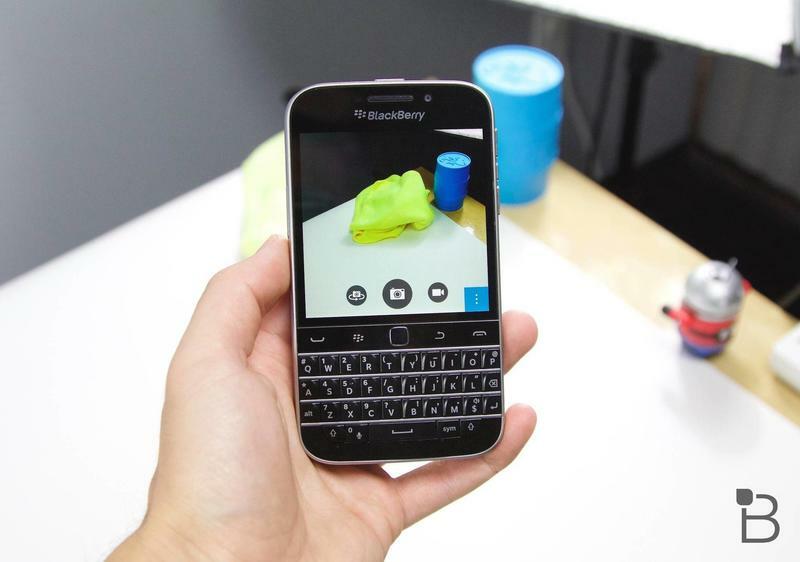 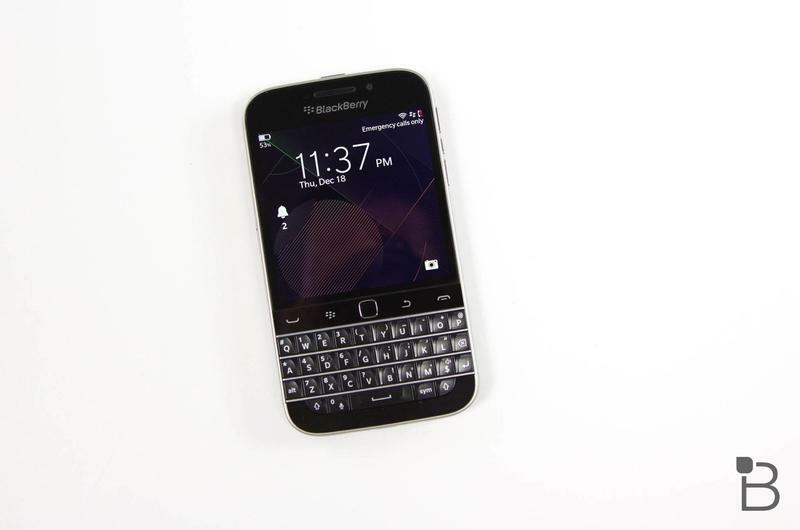 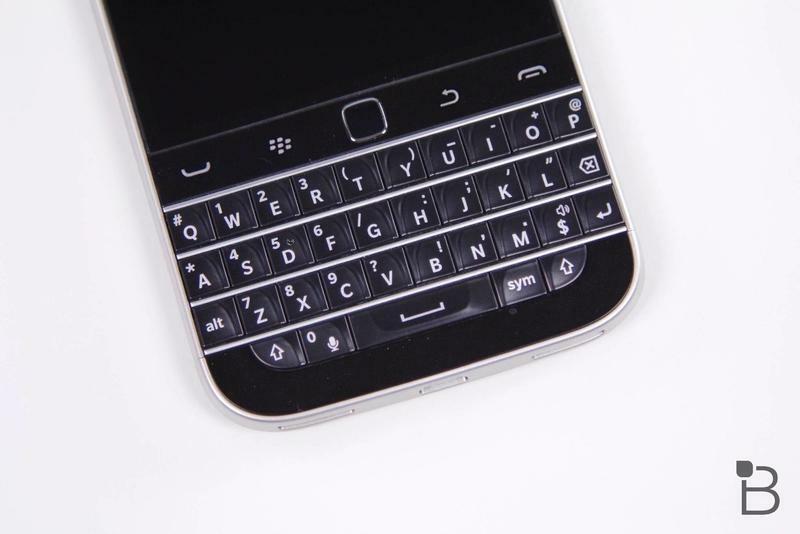 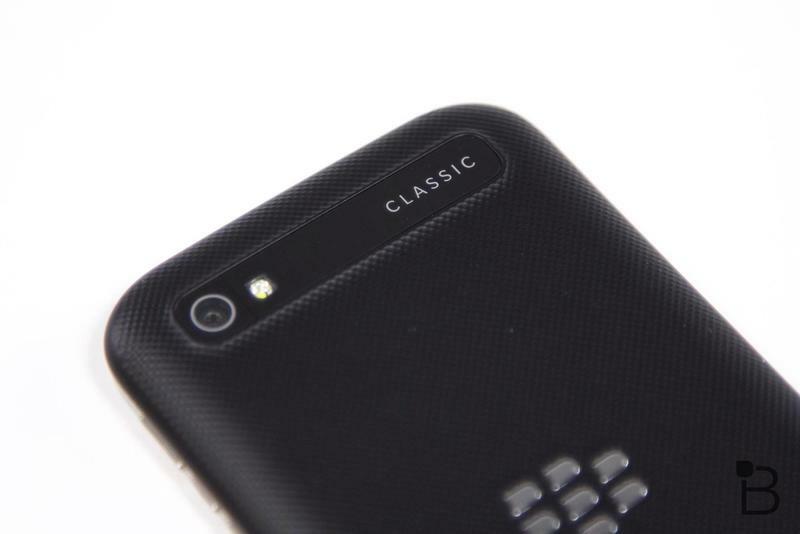 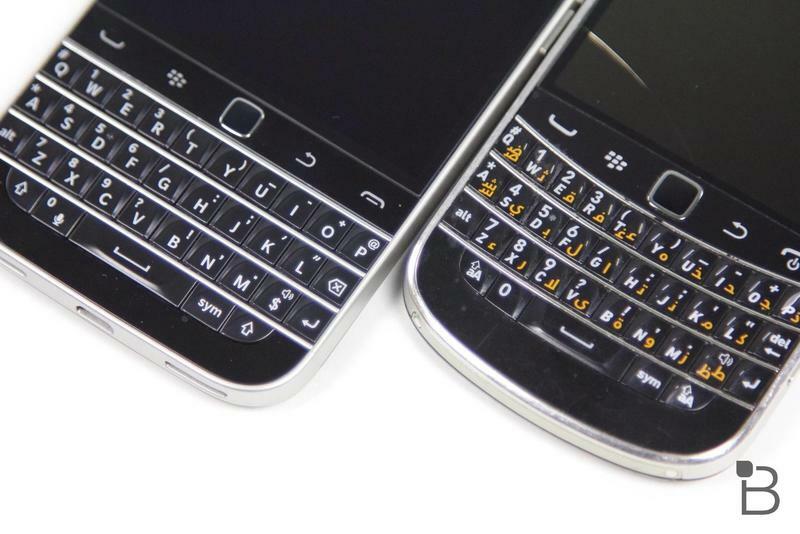 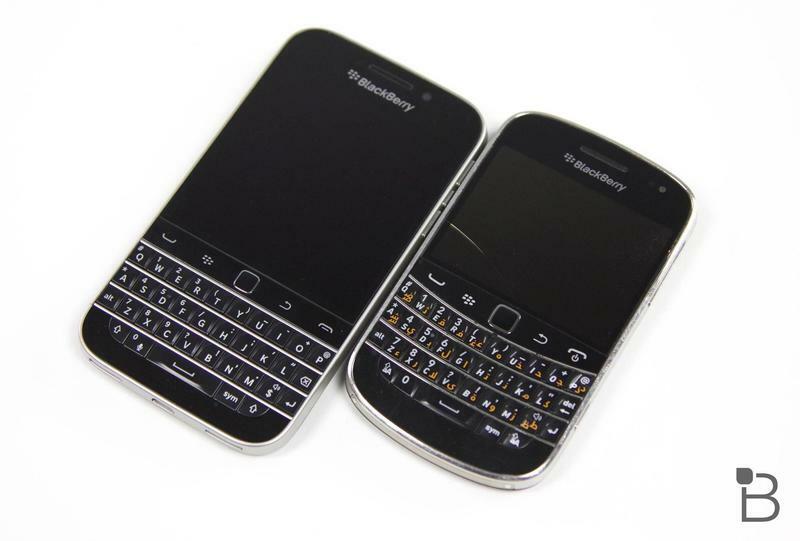 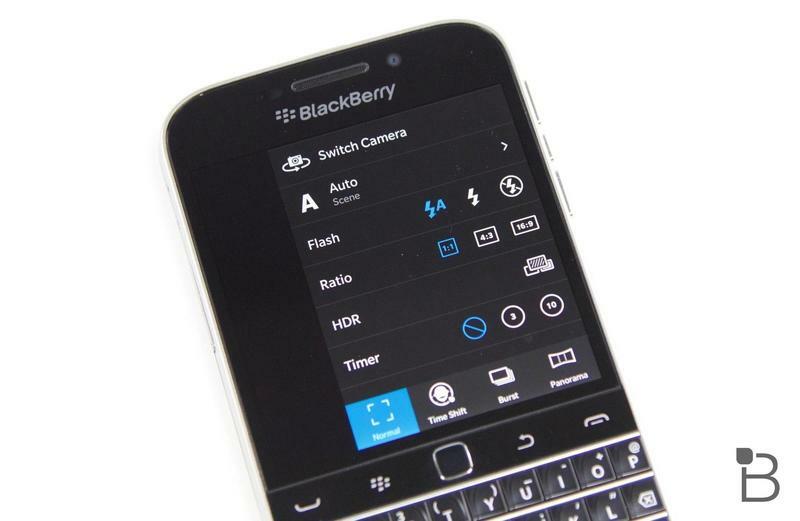 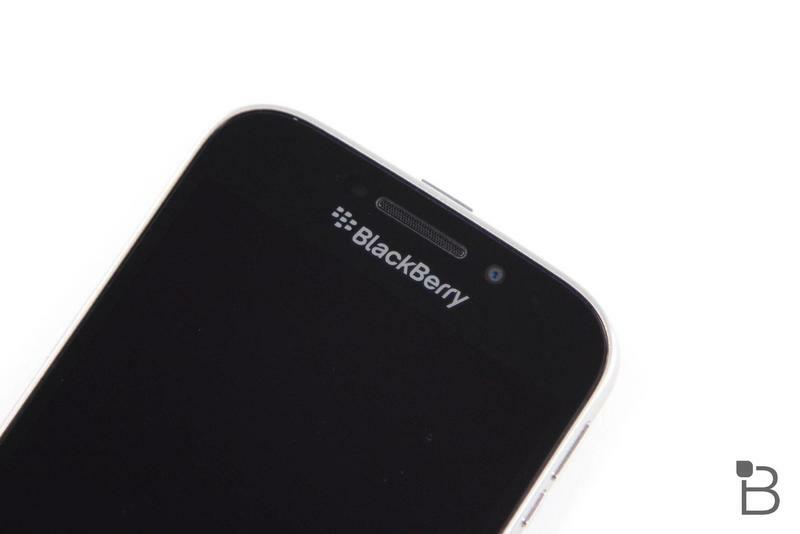 For the BlackBerry faithful, the Classic is a sight for sore eyes. 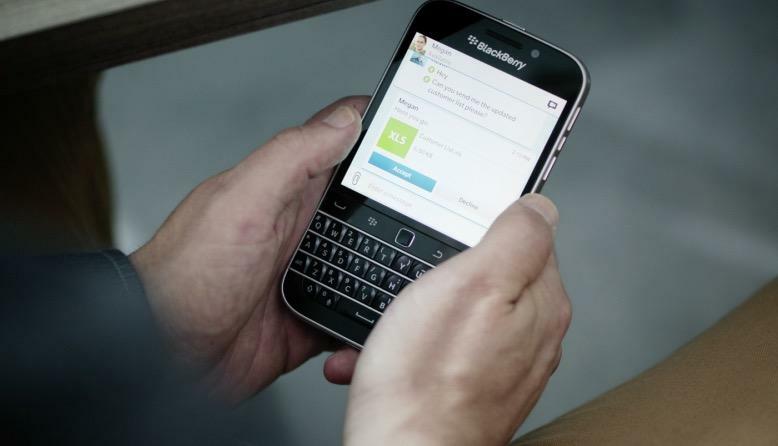 The approach by the Waterloo company is simple: rather than taking the competition head on, BlackBerry is putting its focus on retaining the customers it still has. 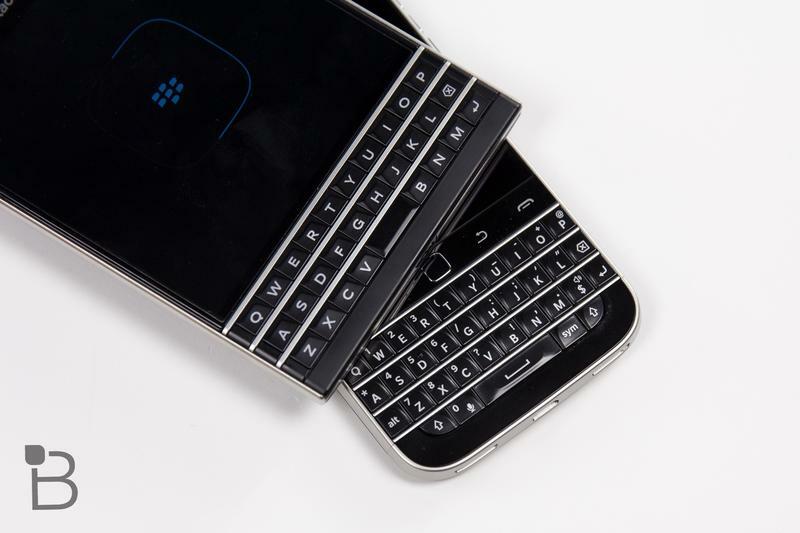 That means more devices like the Passport and Classic, which offer that familiar (and terrific) typing experience with excellent enterprise security. 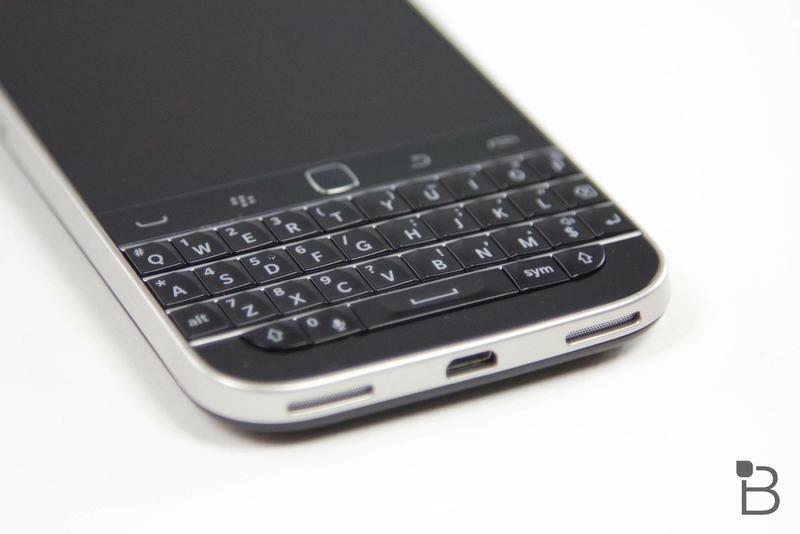 If you want to relive the glory days of physical keyboards, the Classic is the perfect device for you… read more. 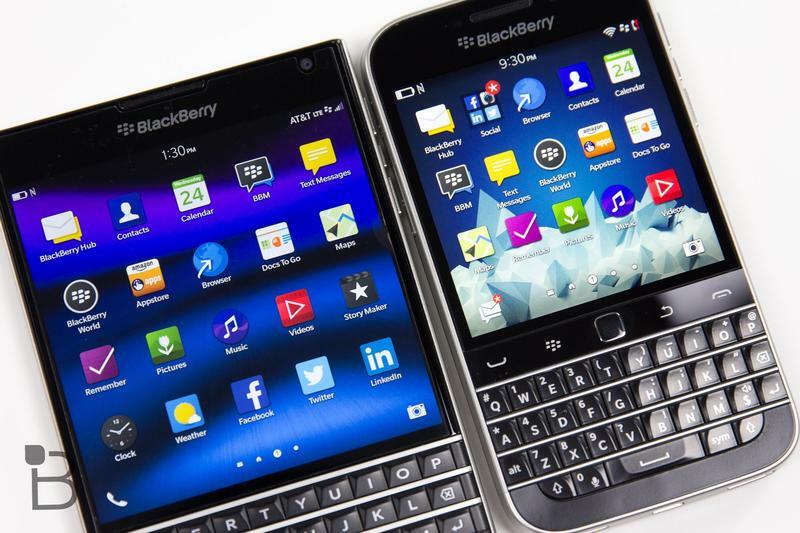 The wealthiest team in sports doesn’t always win the championship. 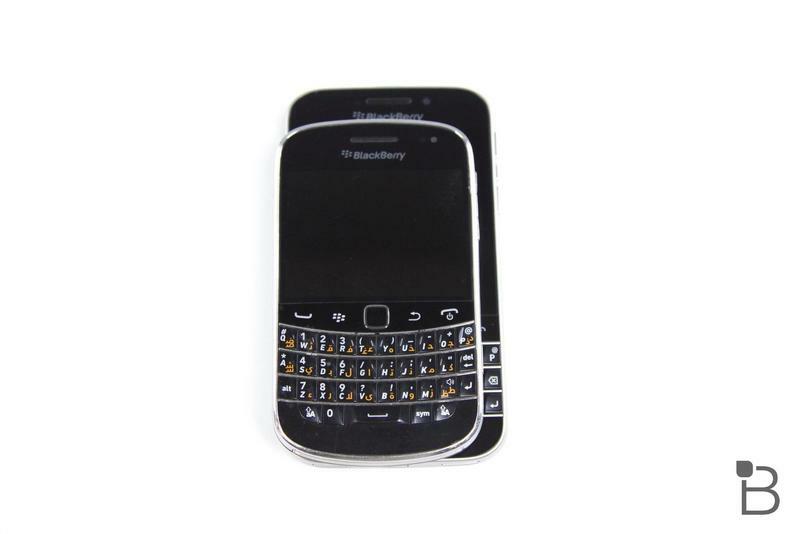 Sometimes all you need are the right pieces, the willingness to take risks, and if you’re lucky, you’ll get your reward. 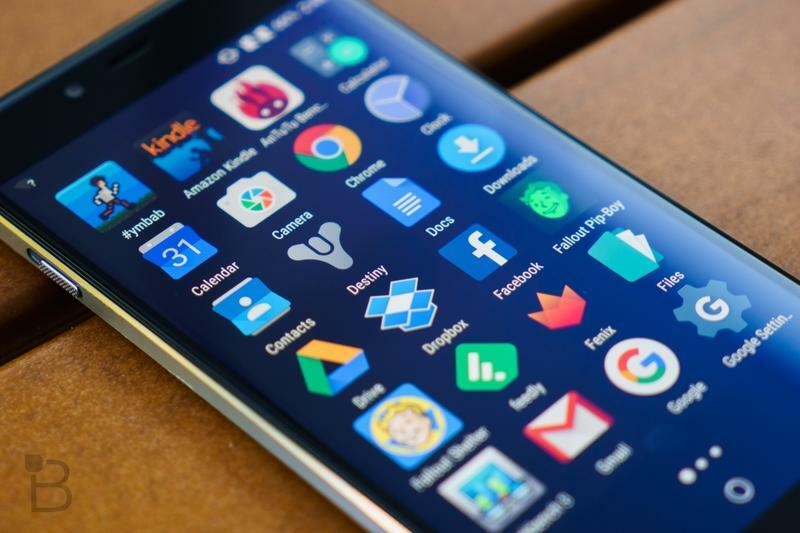 Nobody would have predicted a team like Leicester City, which finished 14th last campaign, to be among the top teams in the English Premier League this season. 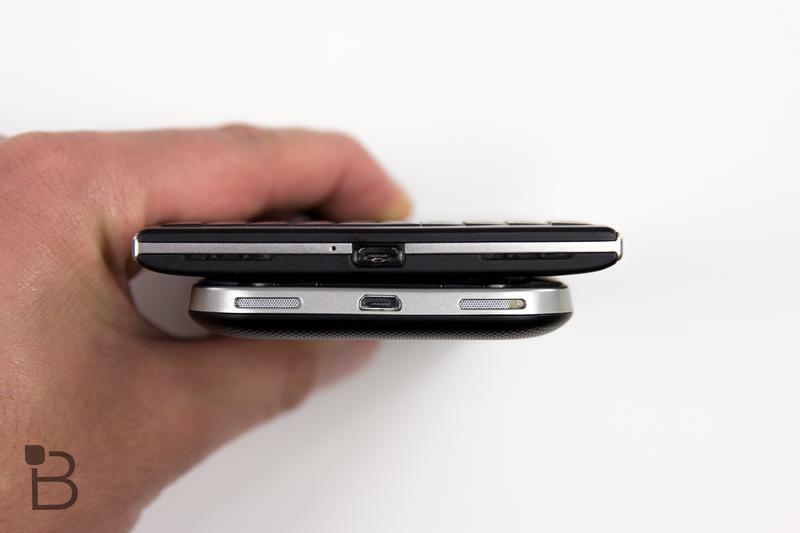 Yet The Foxes are right near the top.